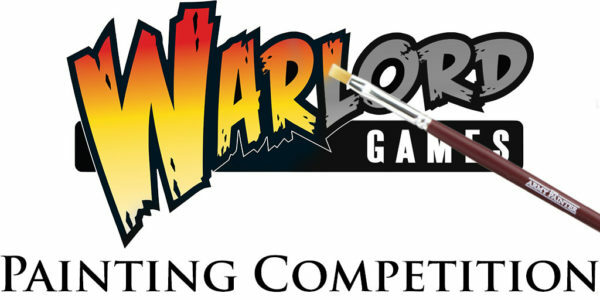 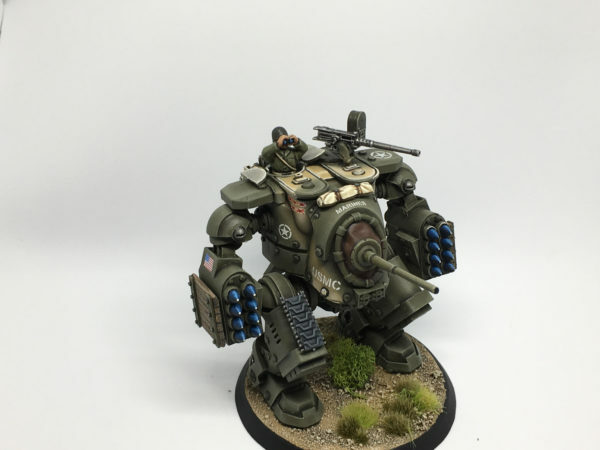 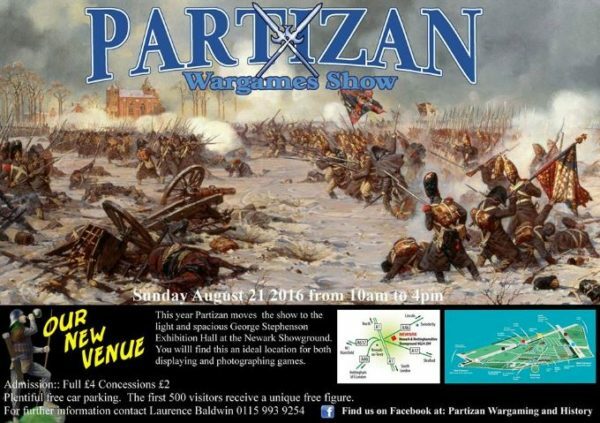 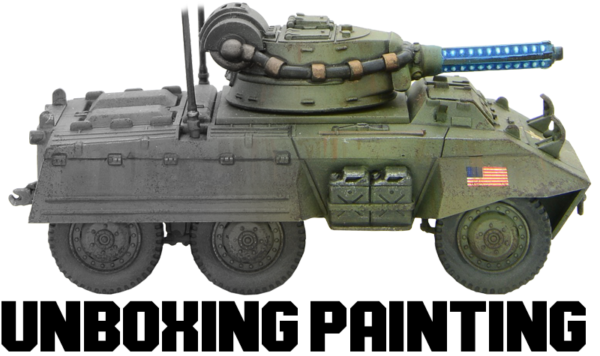 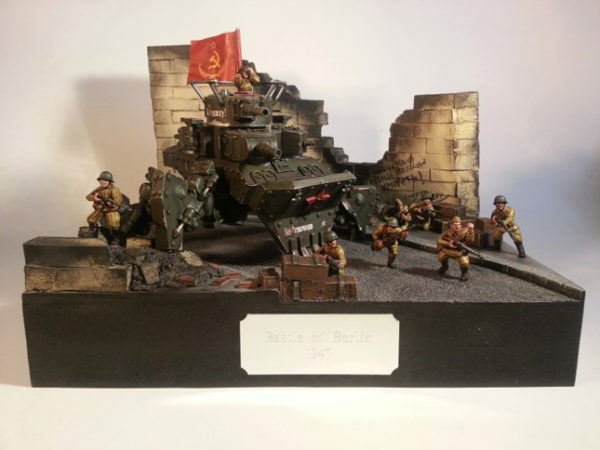 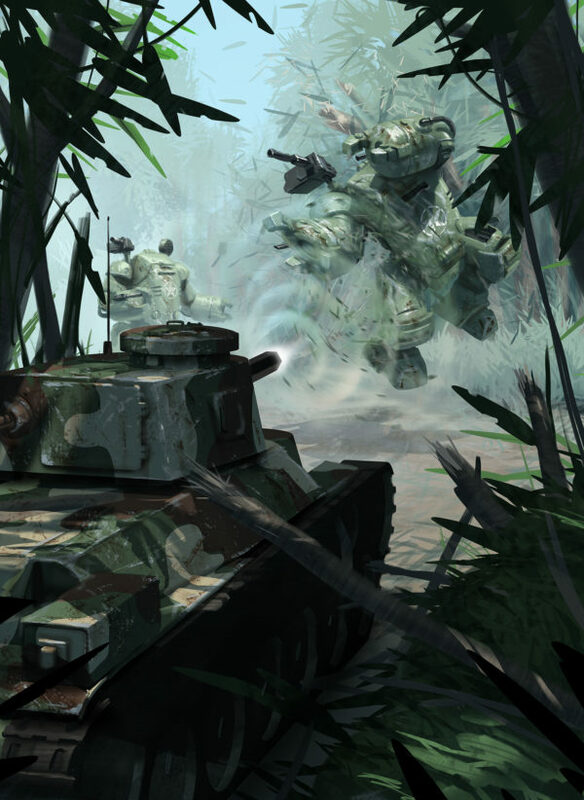 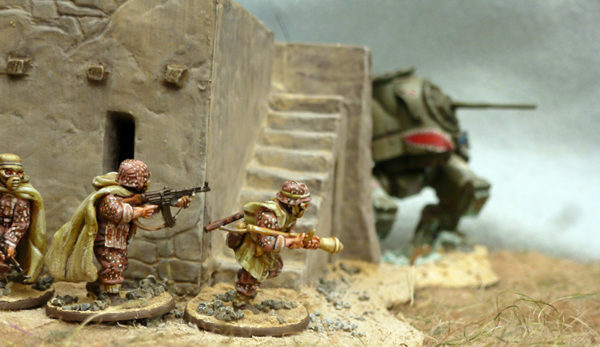 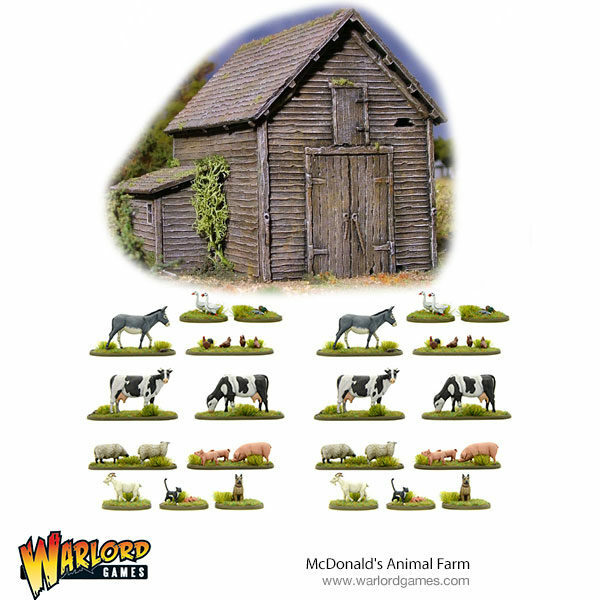 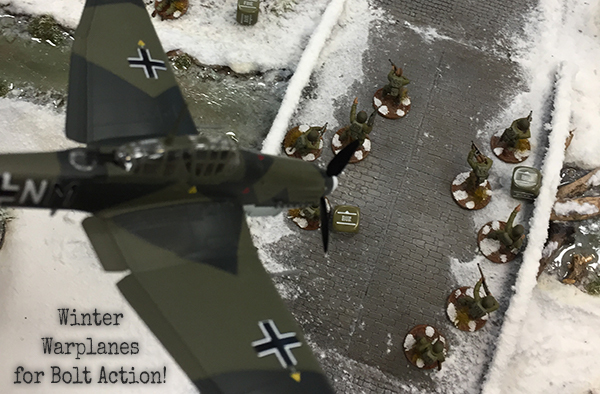 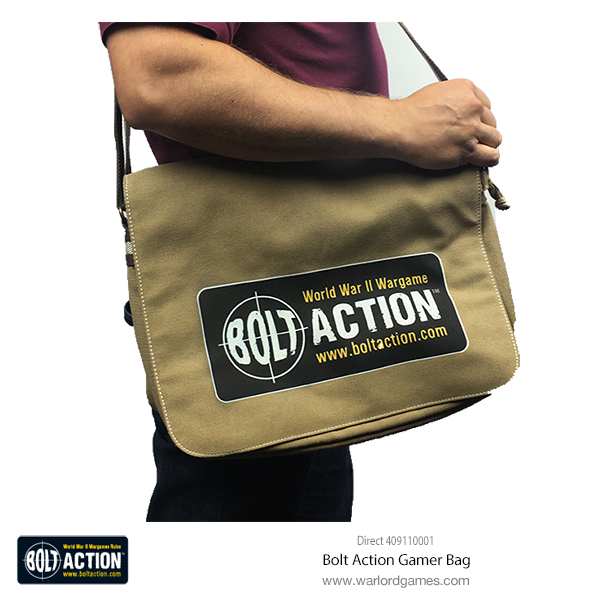 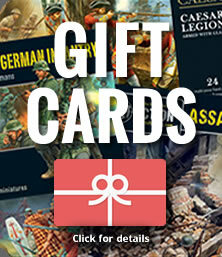 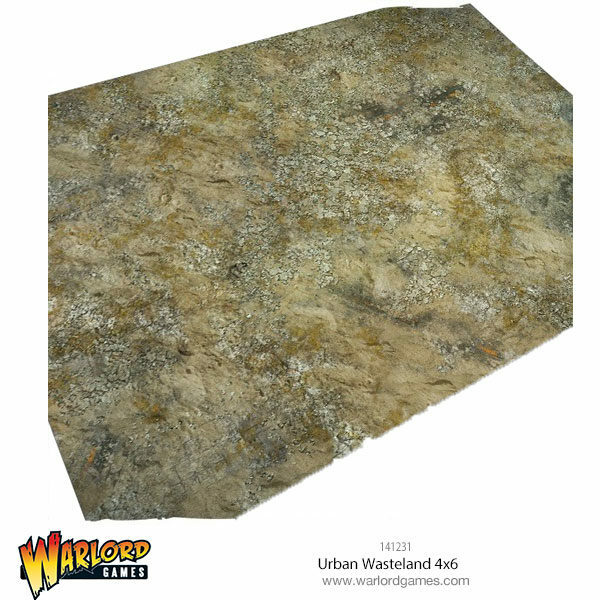 Warlord Games: Summer Offensive, Painting Competition! 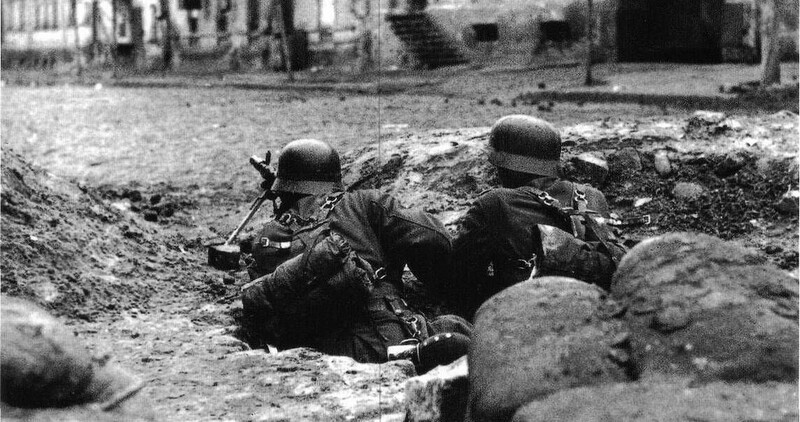 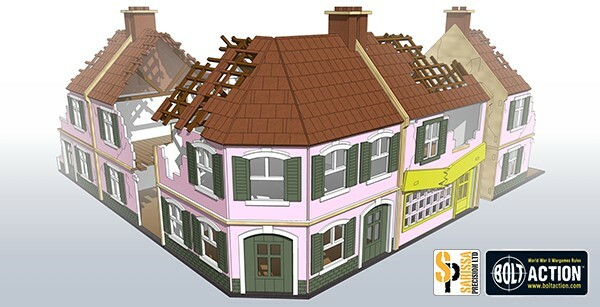 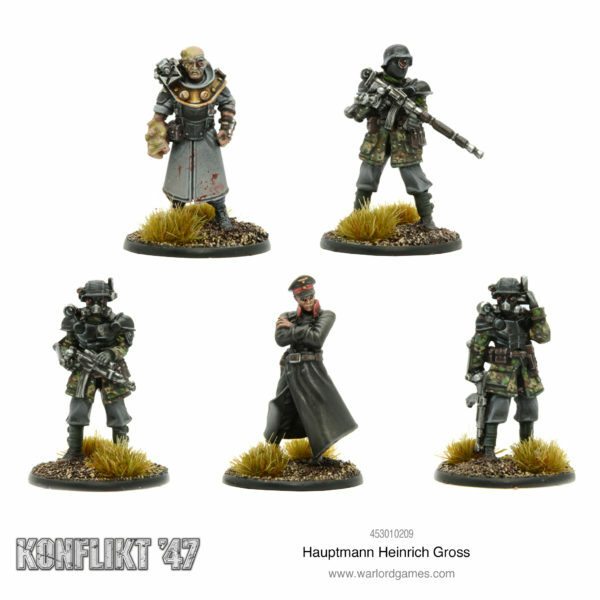 Konflikting Opinions – German Starter Set! 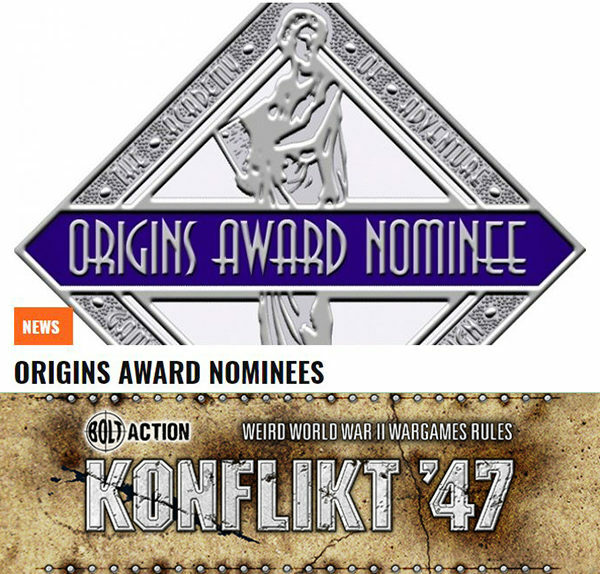 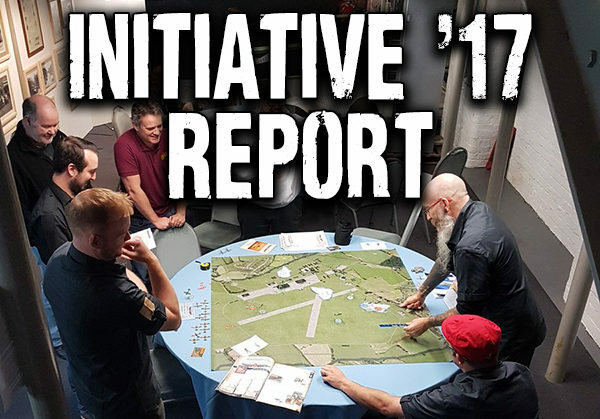 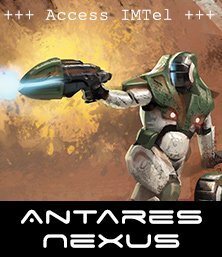 Konflikt ’47 nominated for Best Miniatures Game at the Origins Awards 2017! 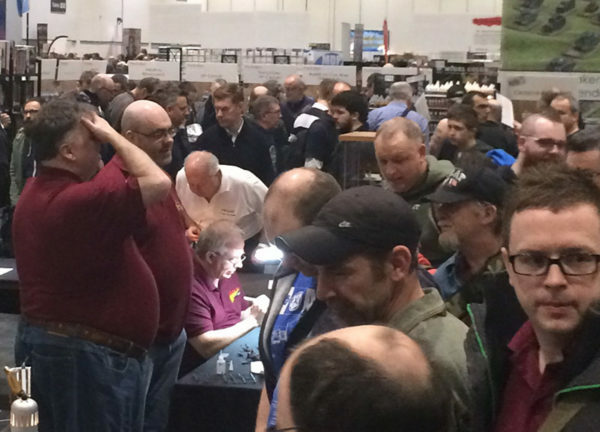 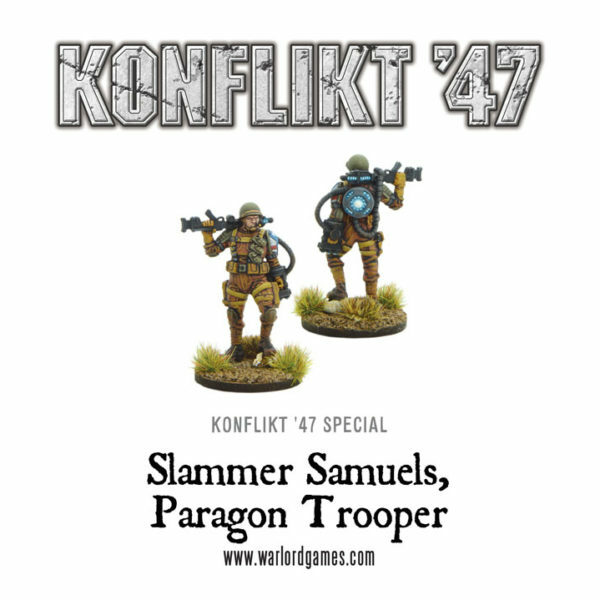 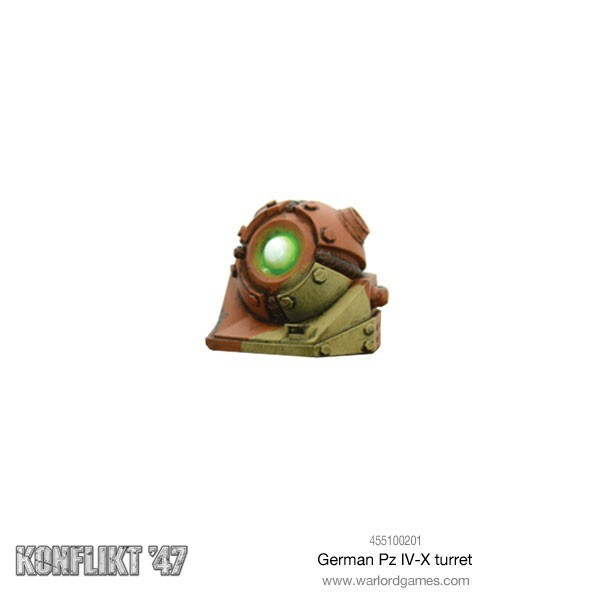 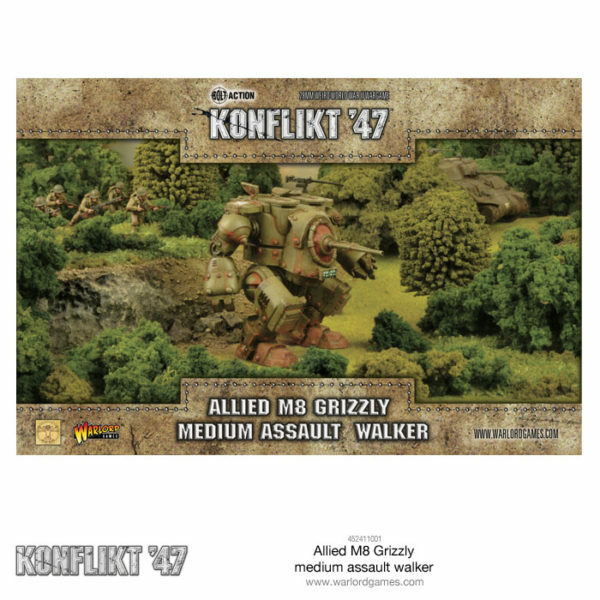 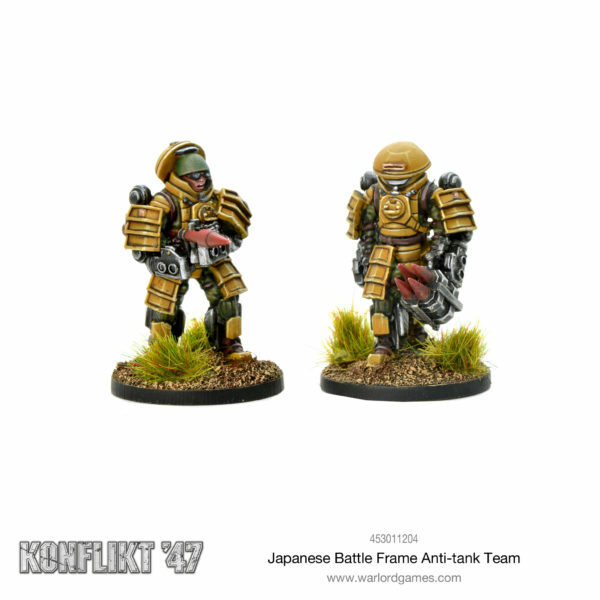 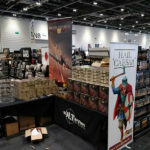 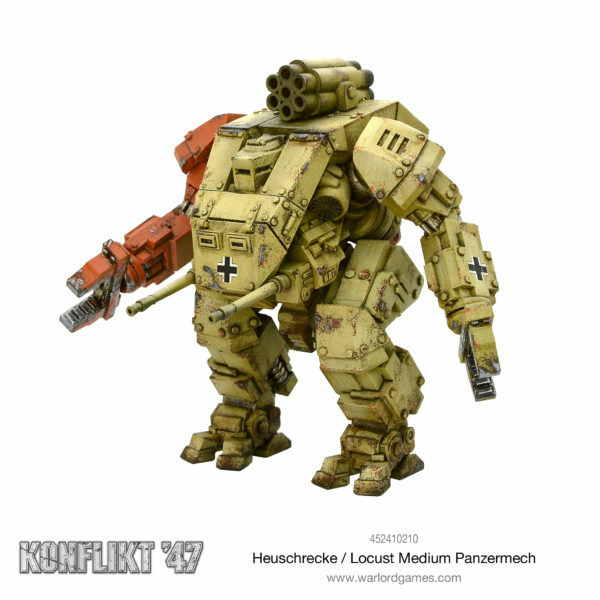 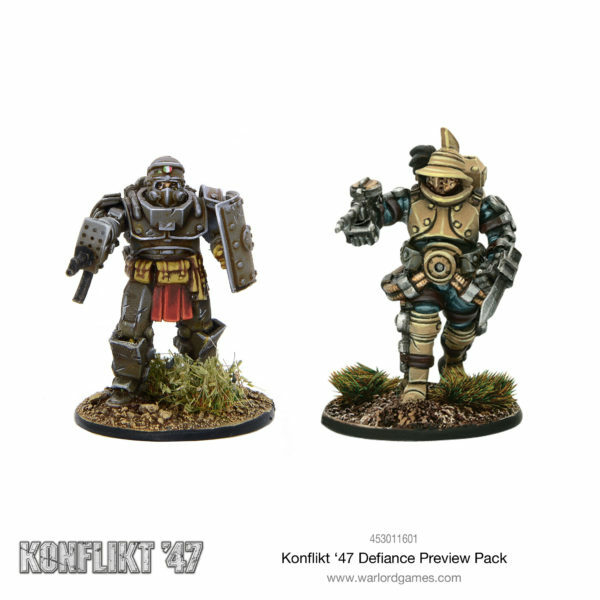 Konflikt ’47 Awesome Gallery + Summary! 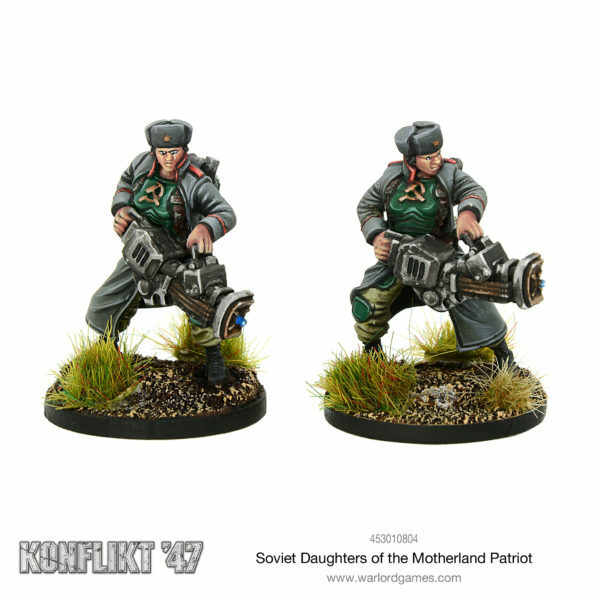 New: Daughters of the Motherland! 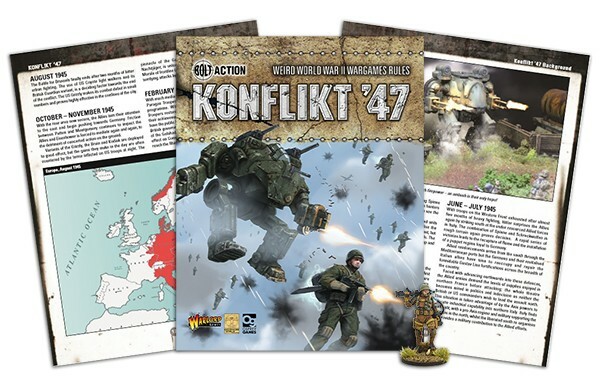 Konflikt ’47 is Six Months Old! 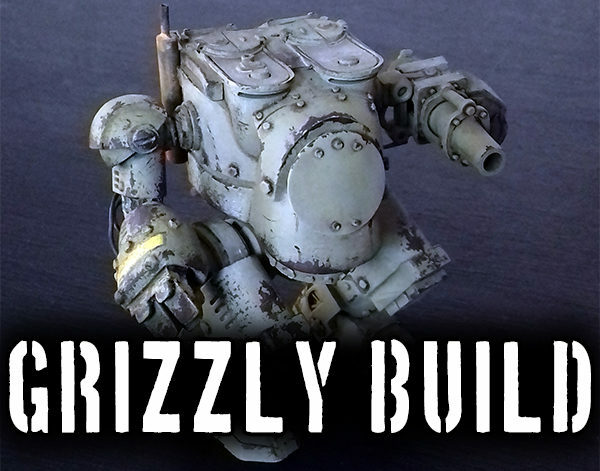 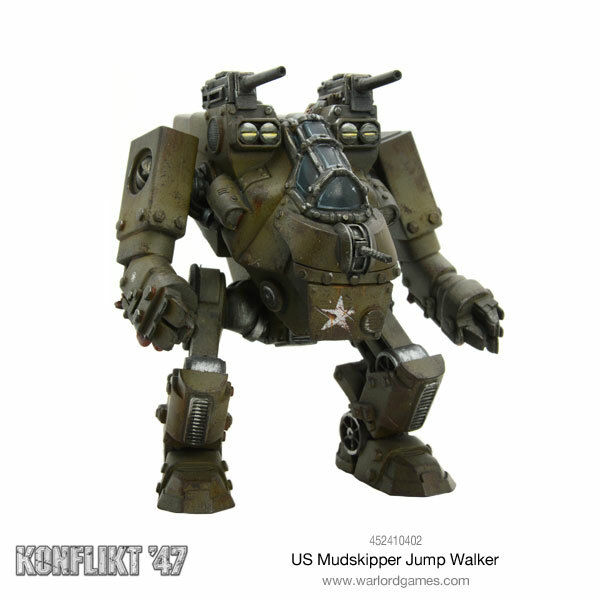 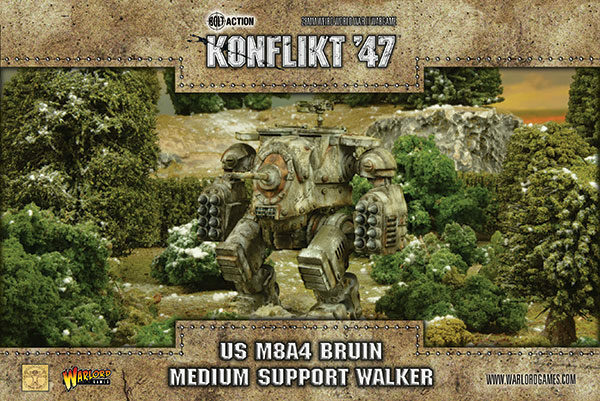 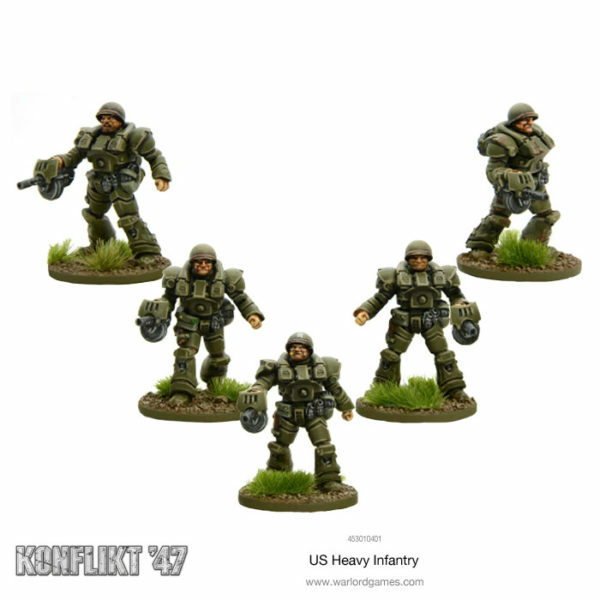 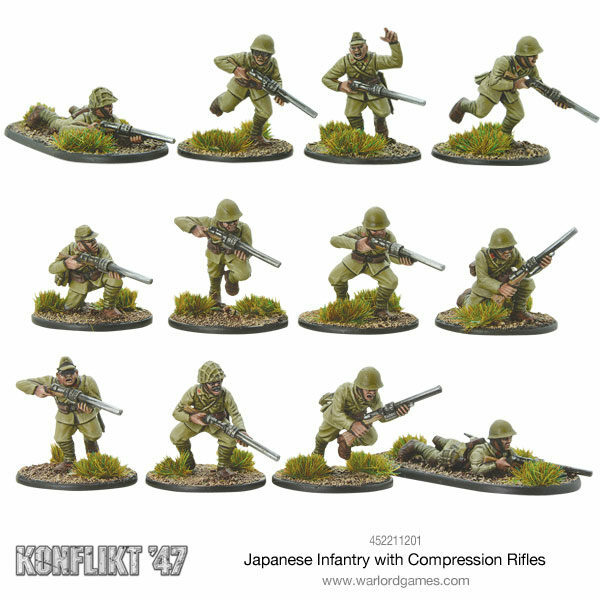 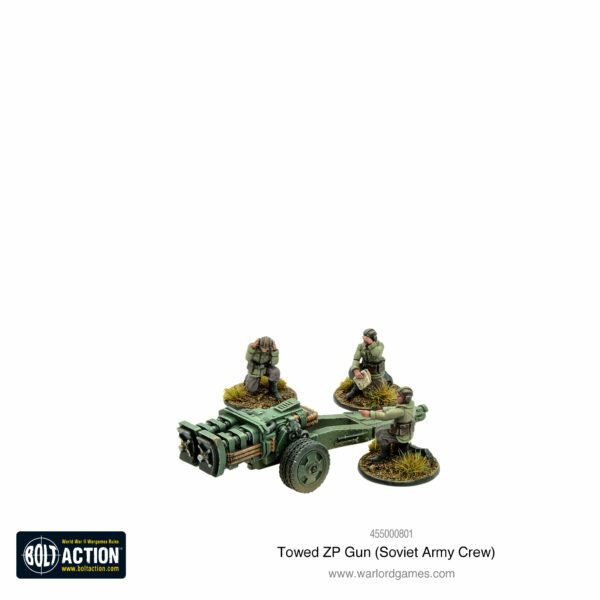 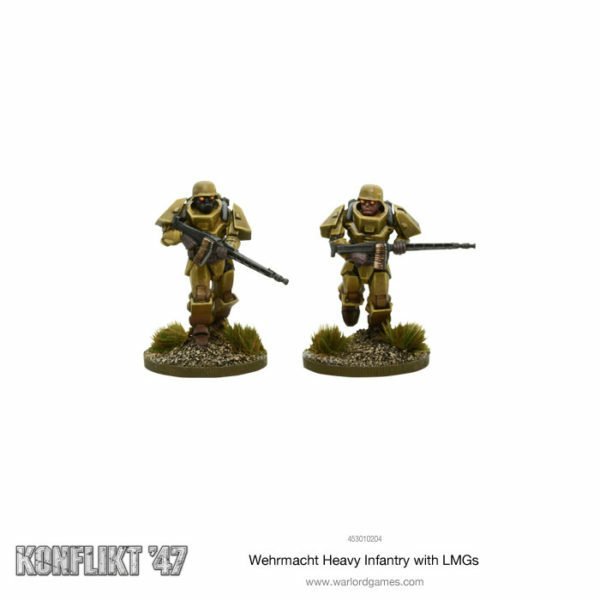 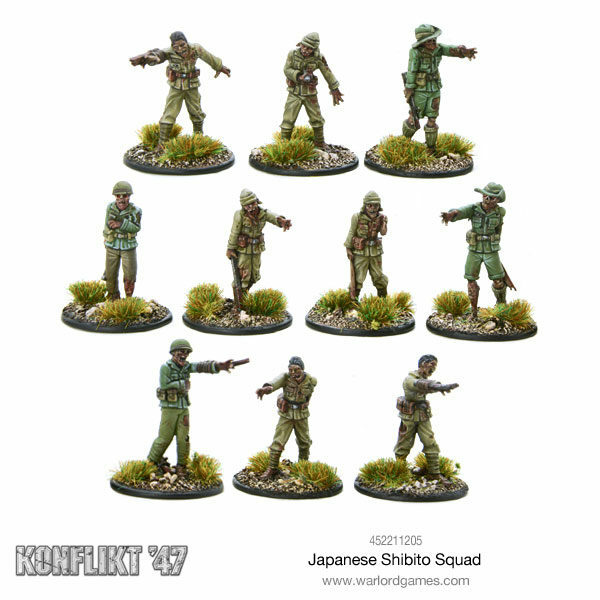 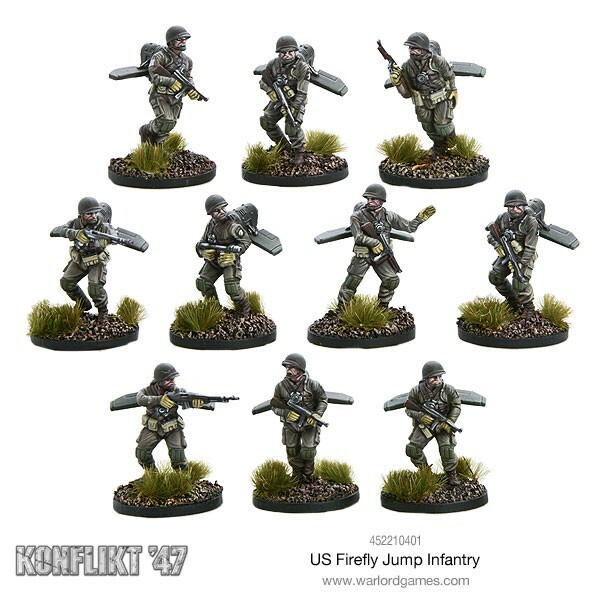 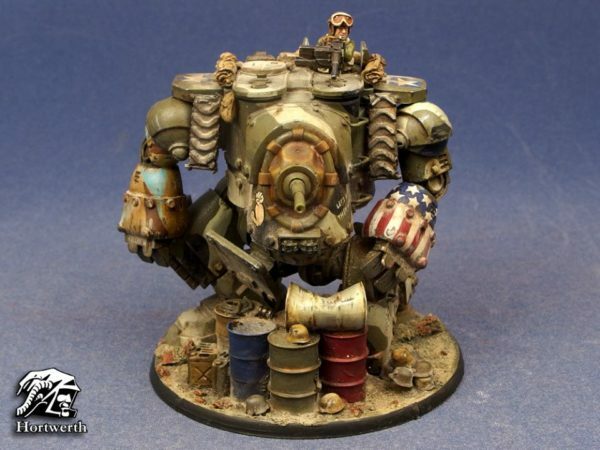 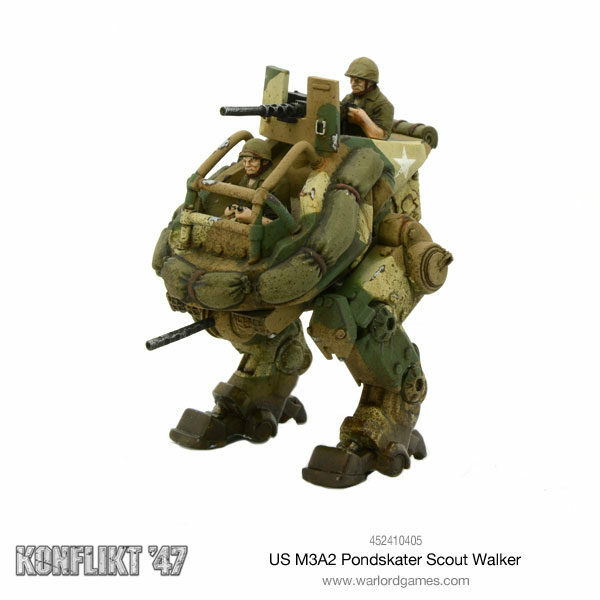 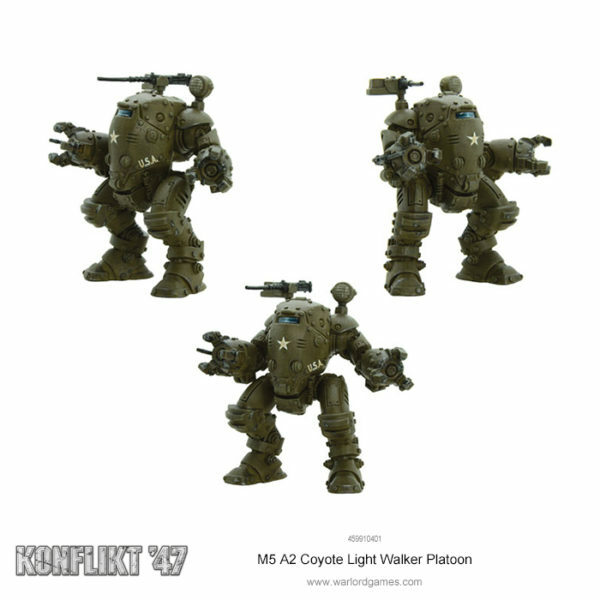 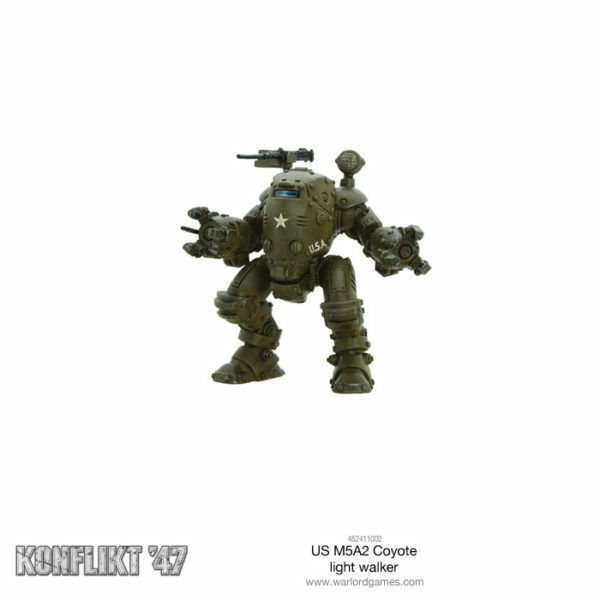 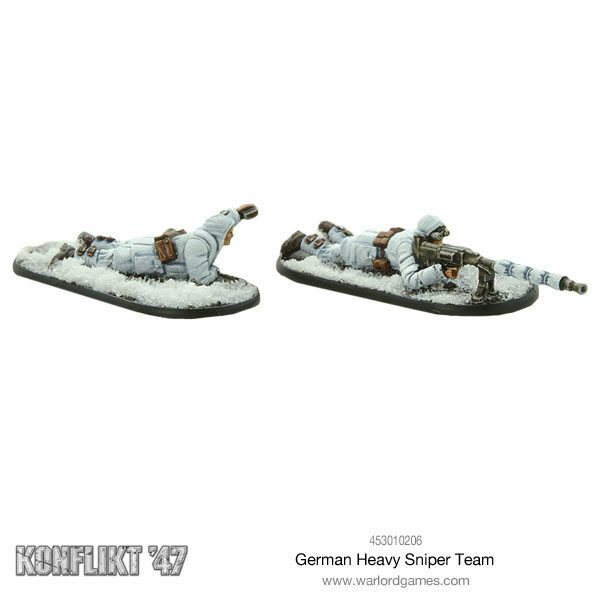 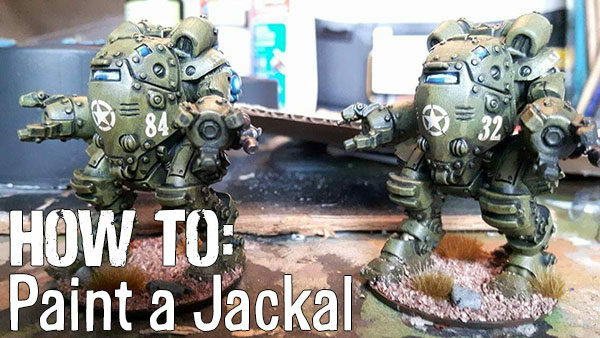 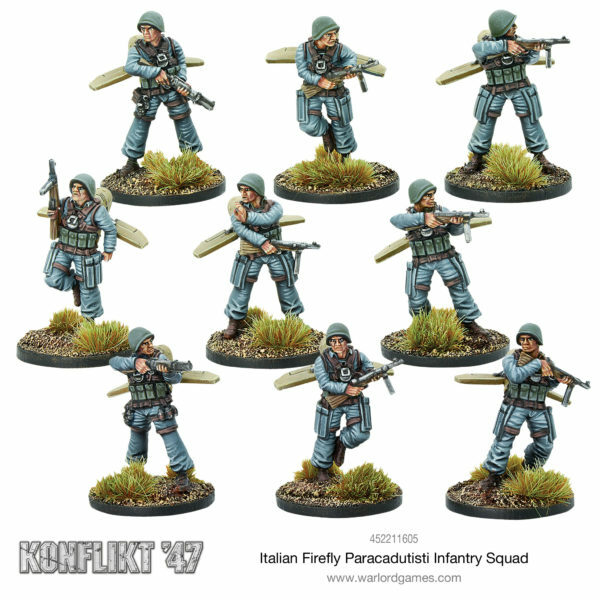 New: US Firefly Jump Infantry + Kodiak Walker + US Heavy Bazooka Team! 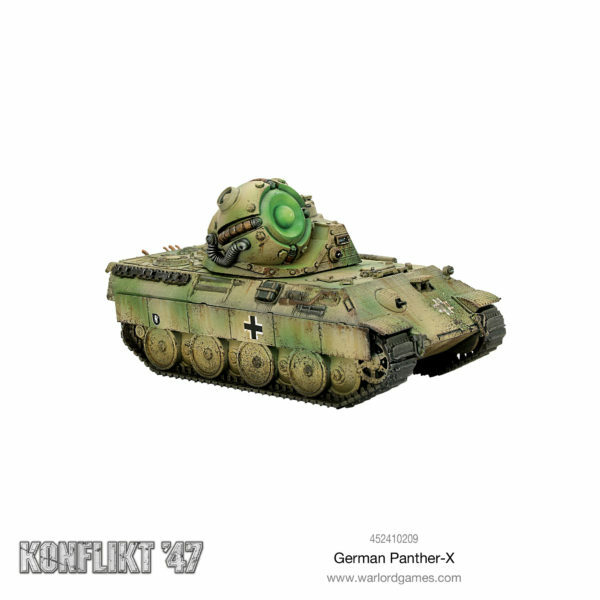 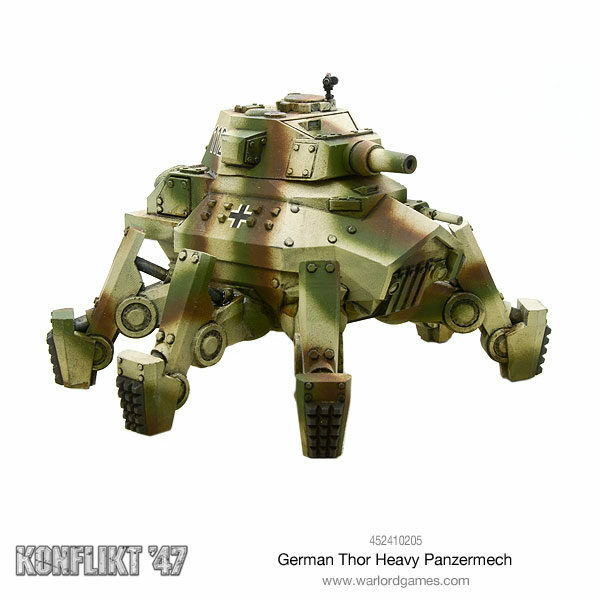 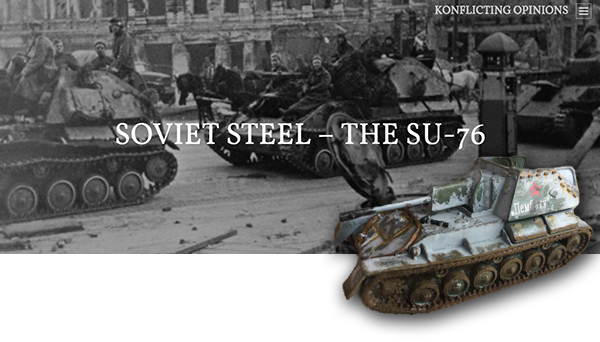 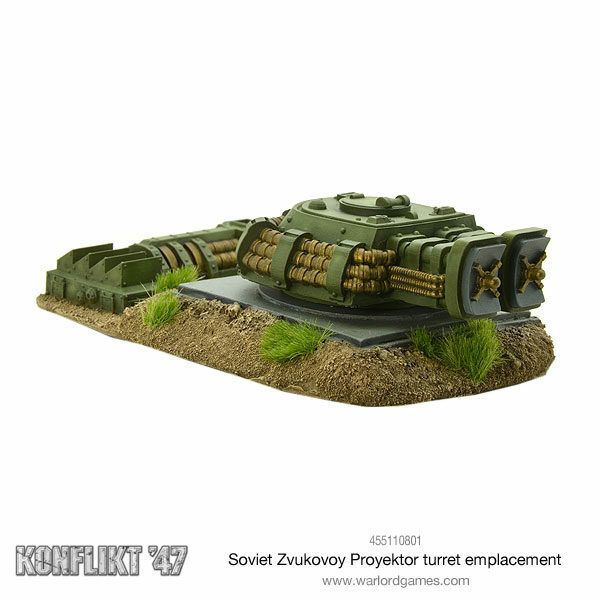 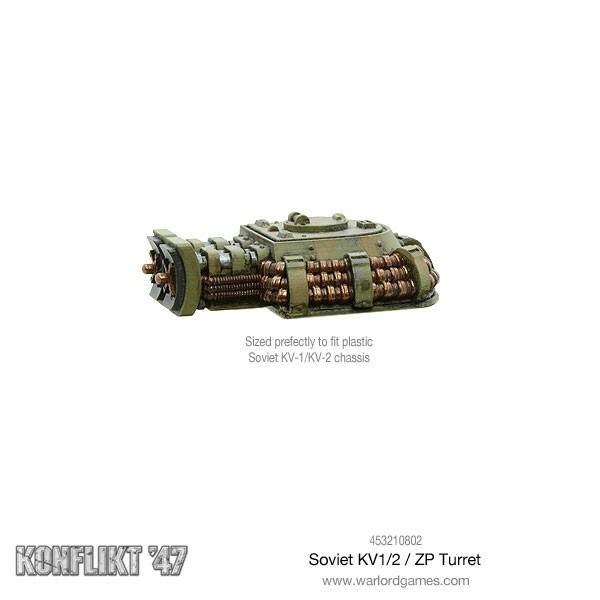 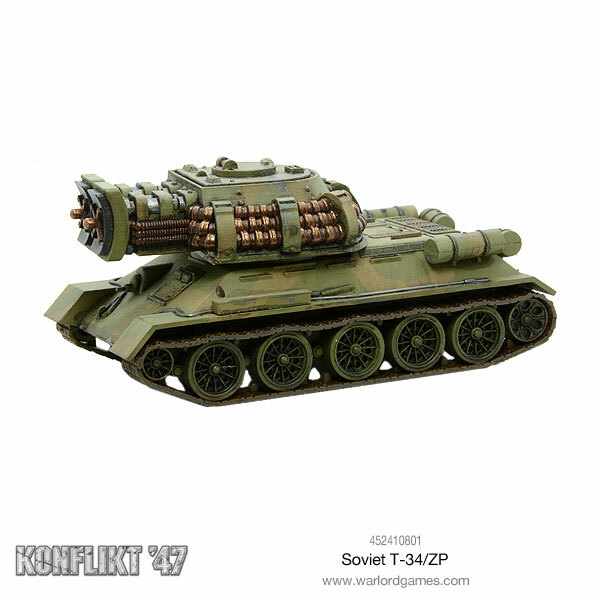 New: KV1/2 / ZP Turret! 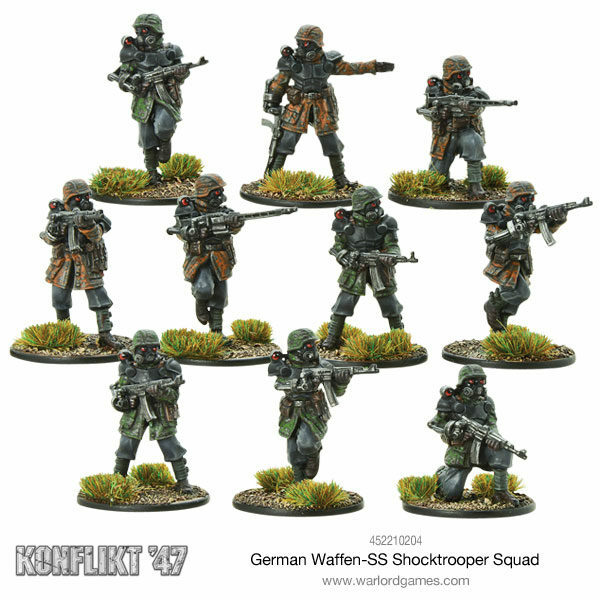 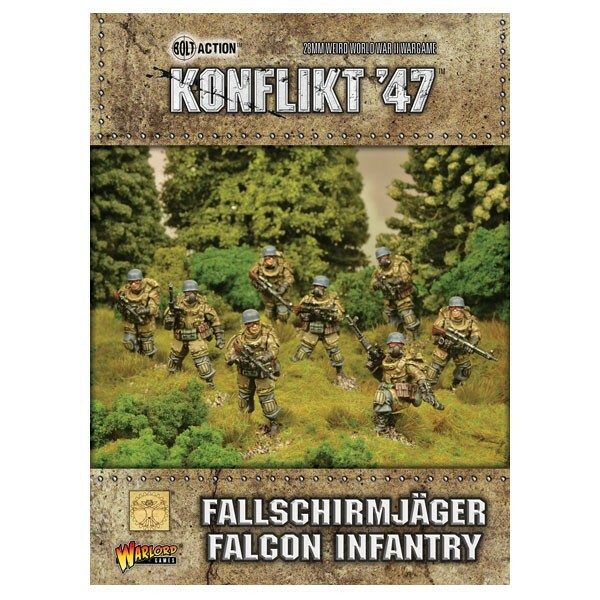 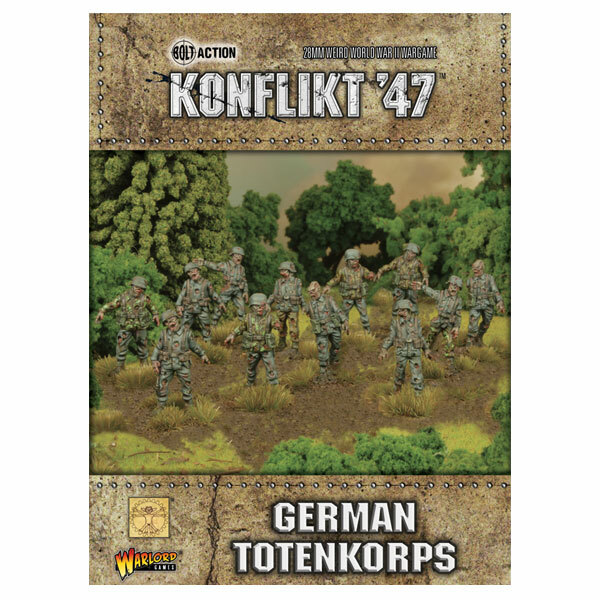 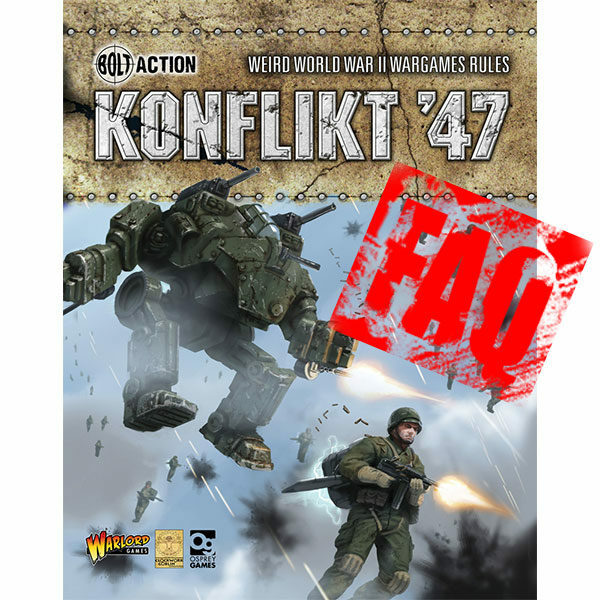 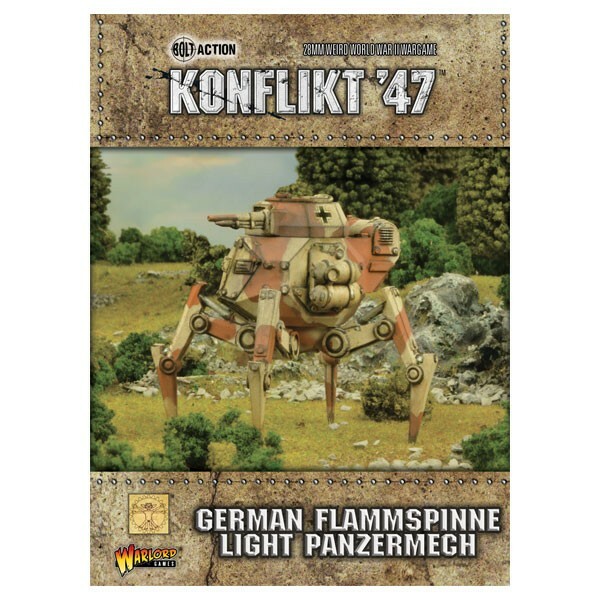 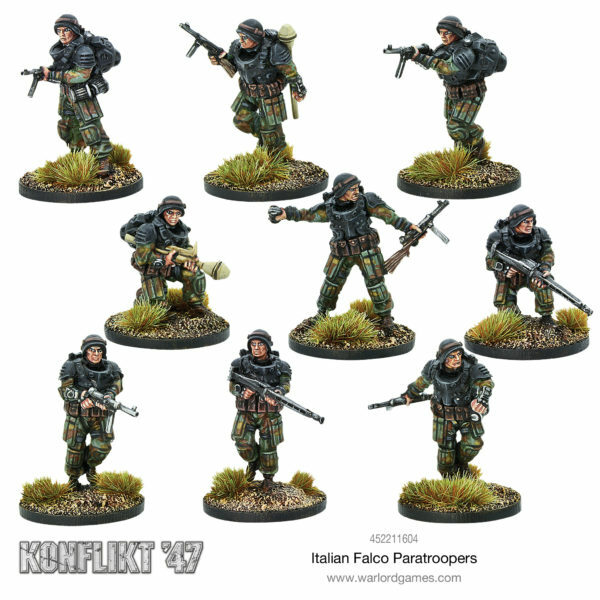 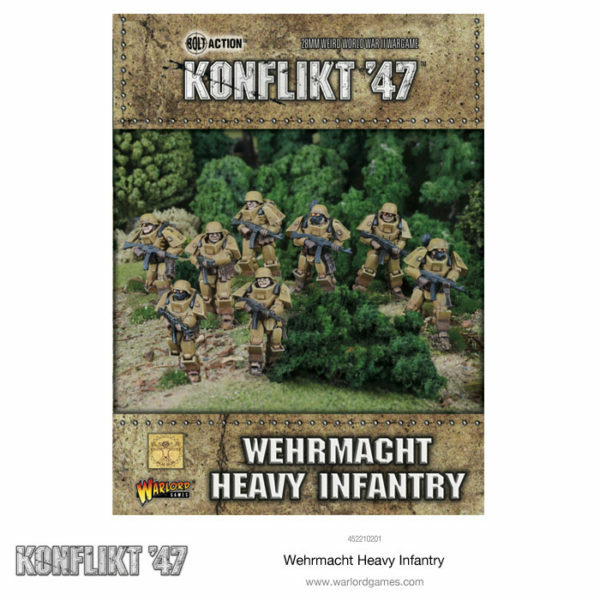 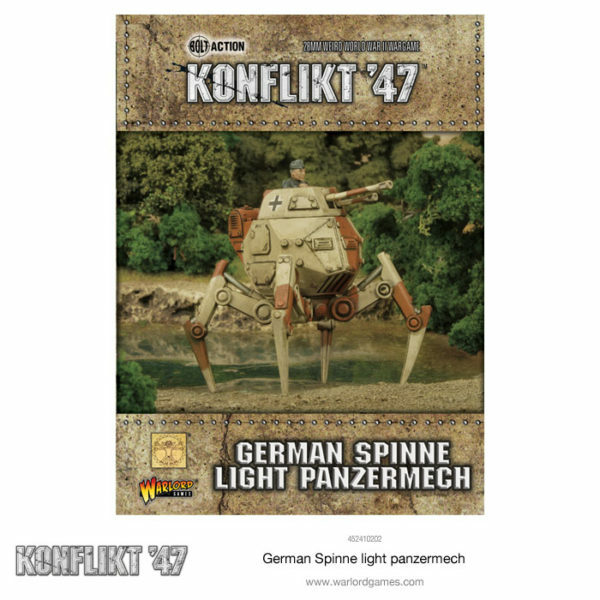 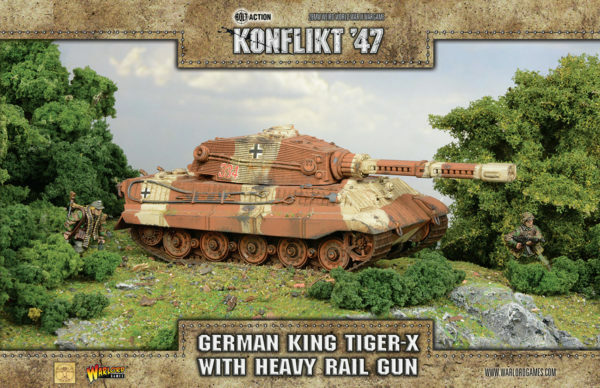 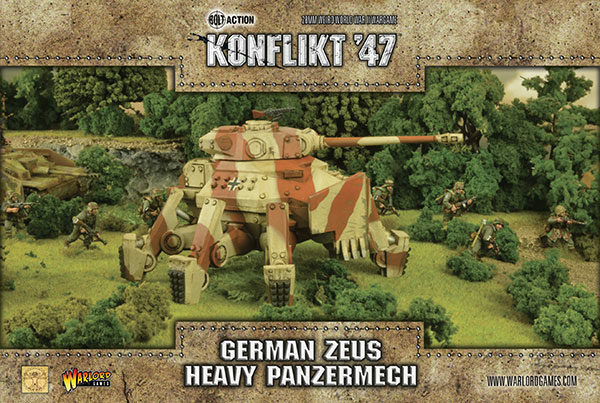 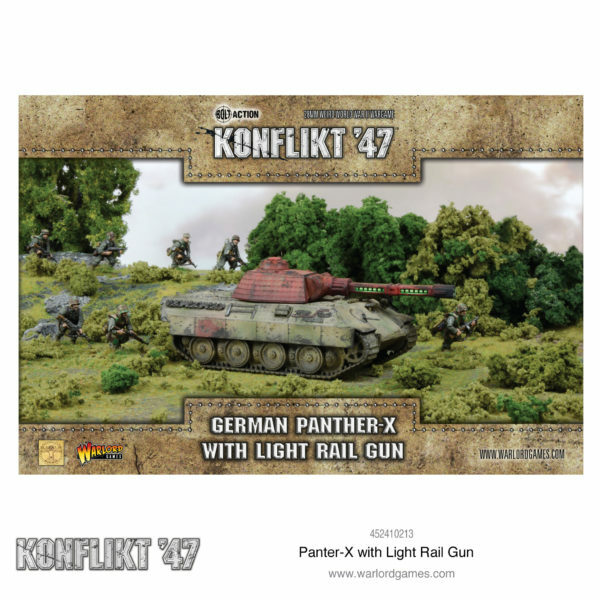 Just for fun – Konflikt ’47 answers! 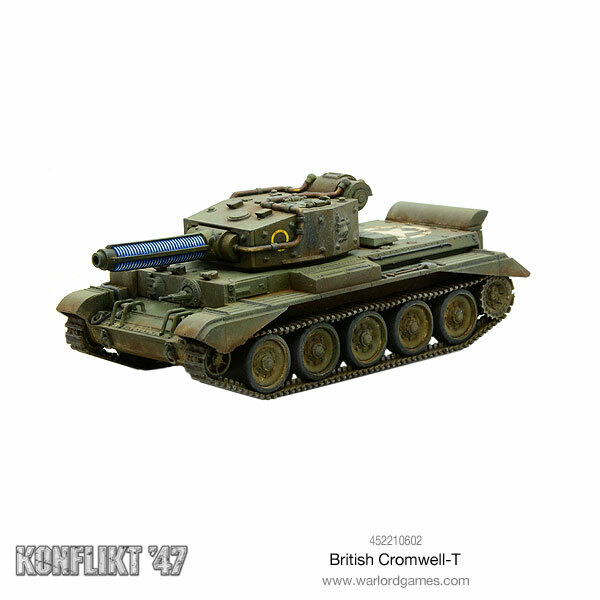 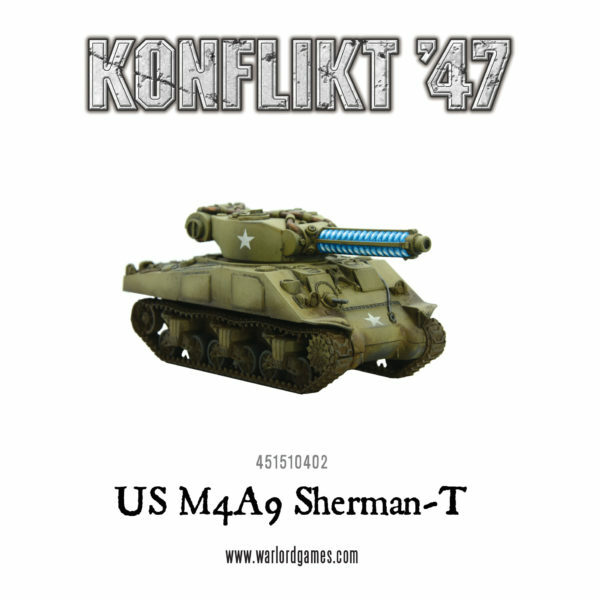 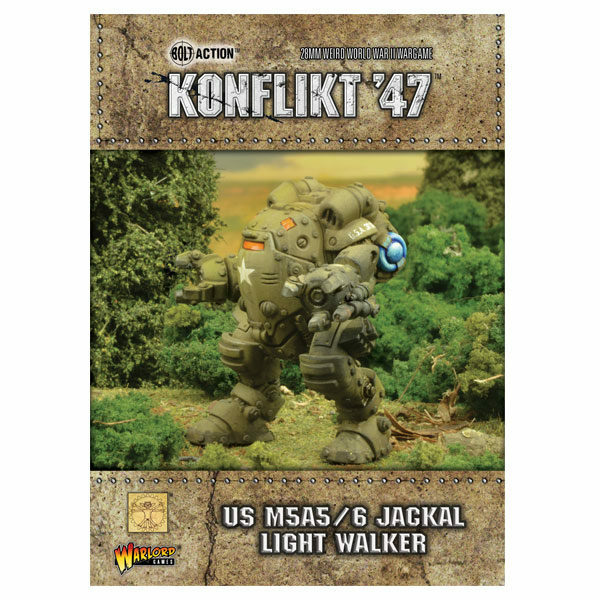 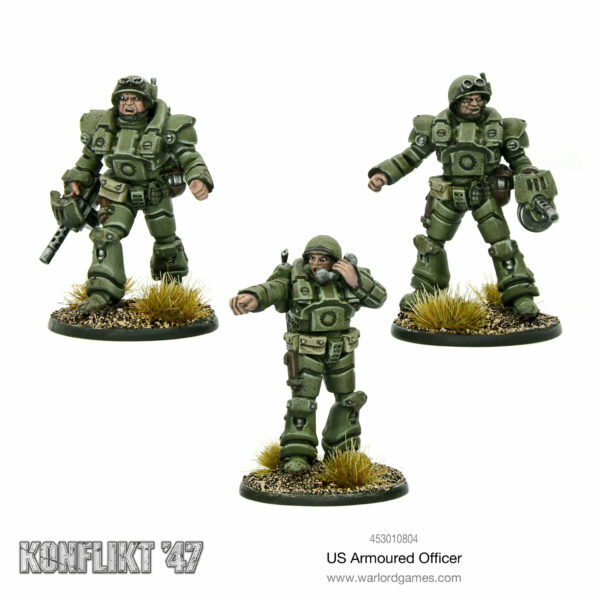 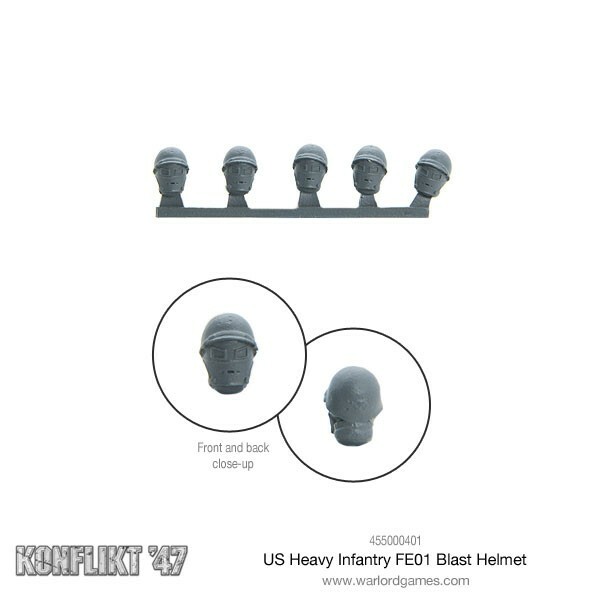 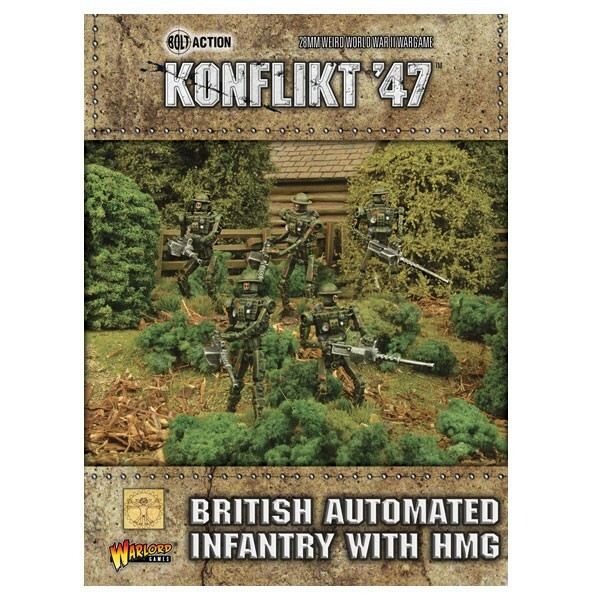 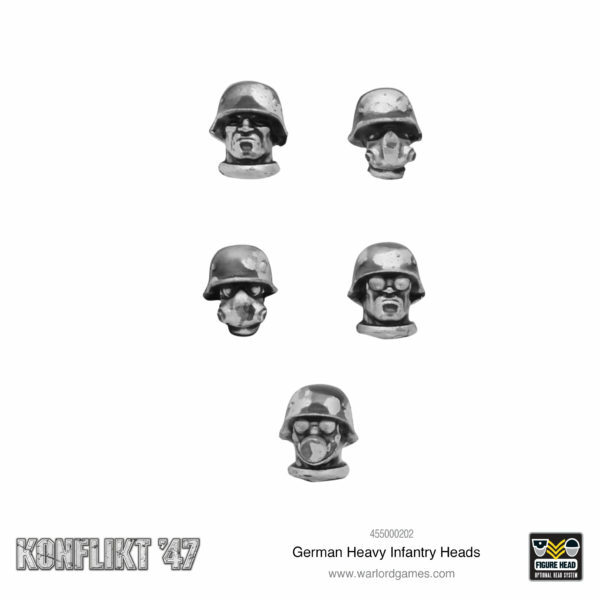 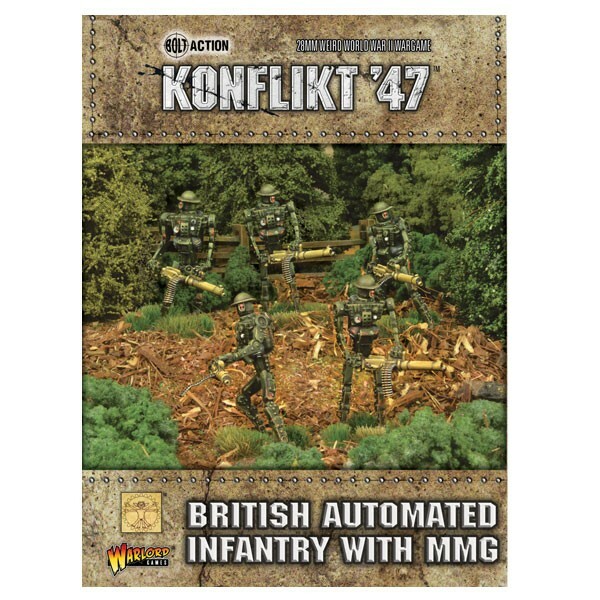 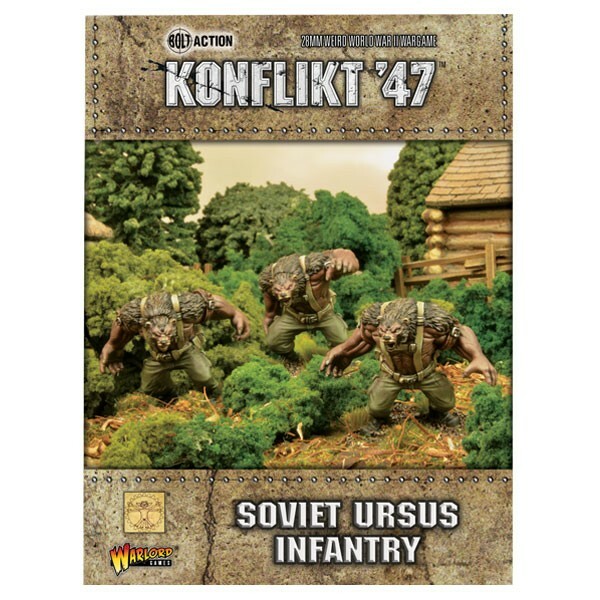 New: Konflikt ’47 US, British and German heads! 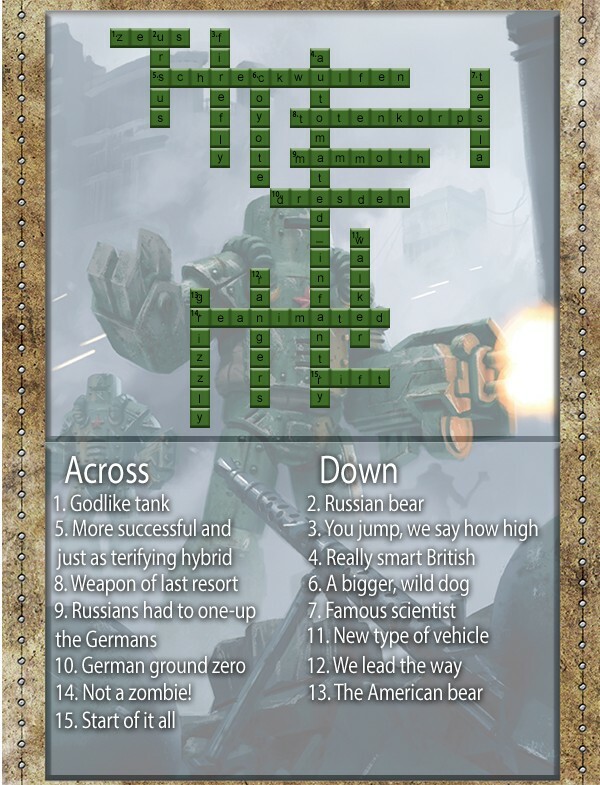 Just for fun – Crossword time! 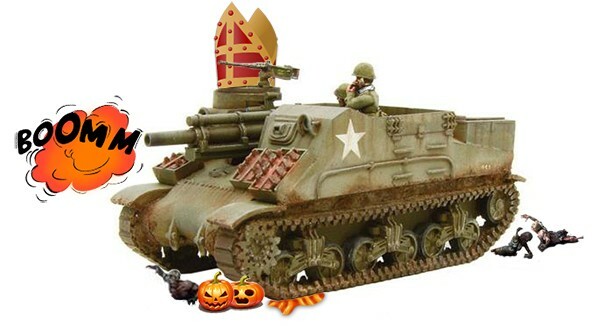 Exorcise your enemies with the Halloween Priest! 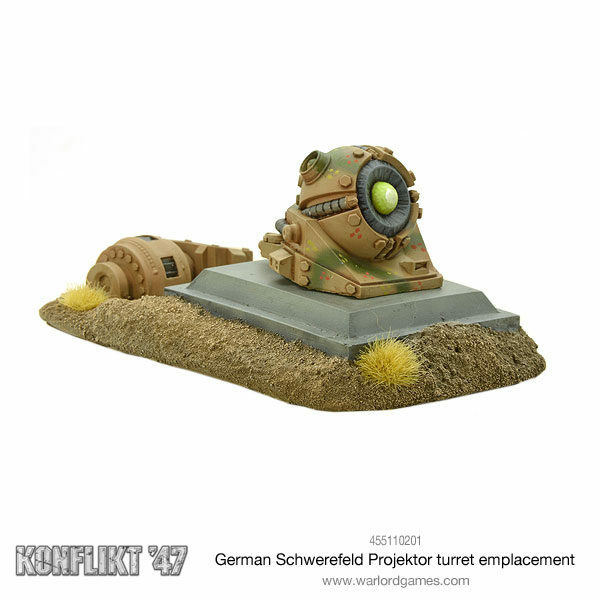 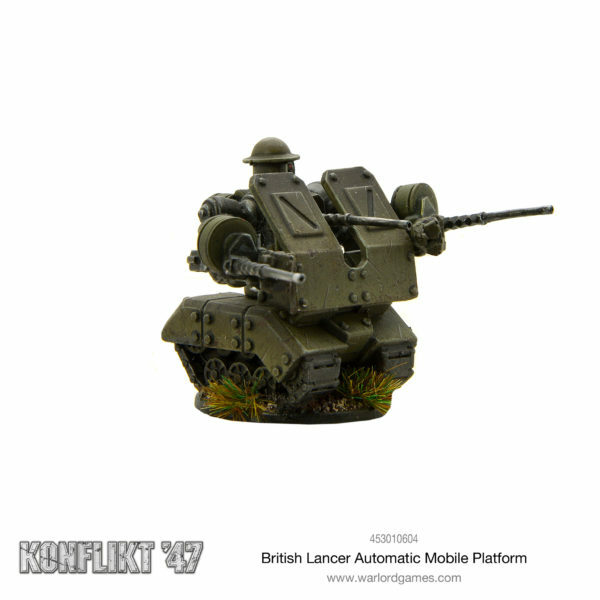 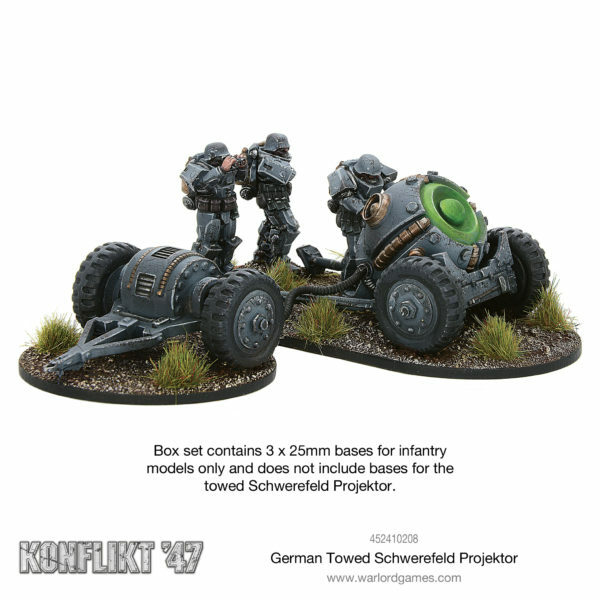 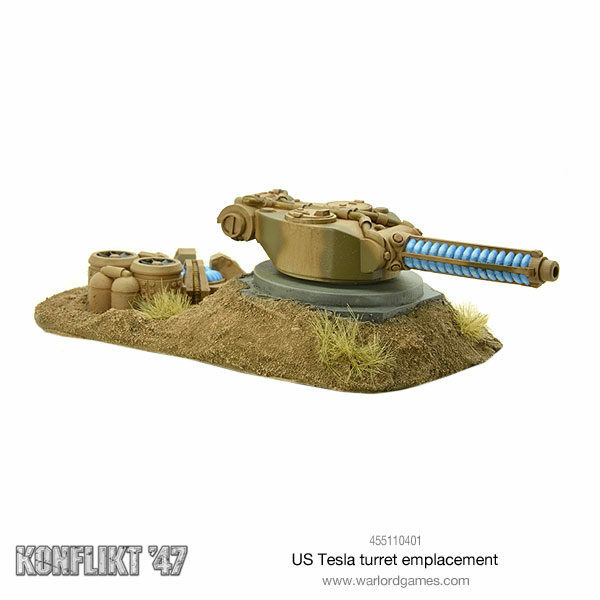 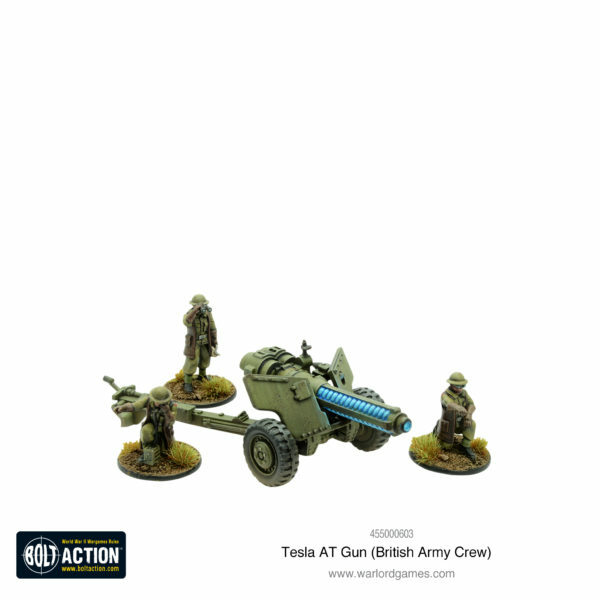 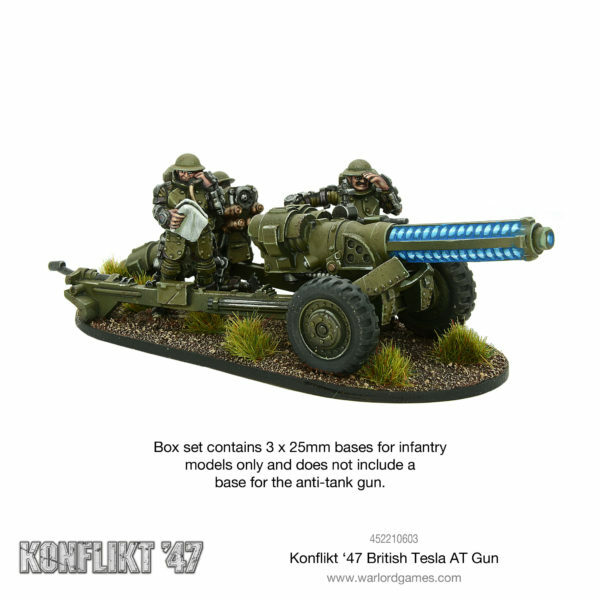 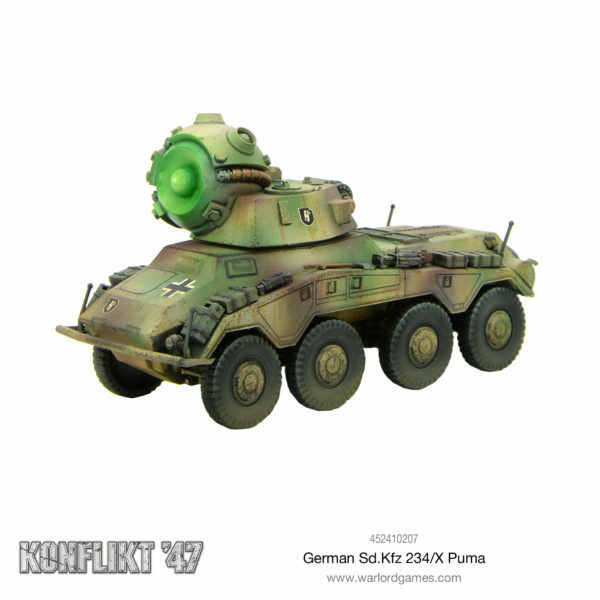 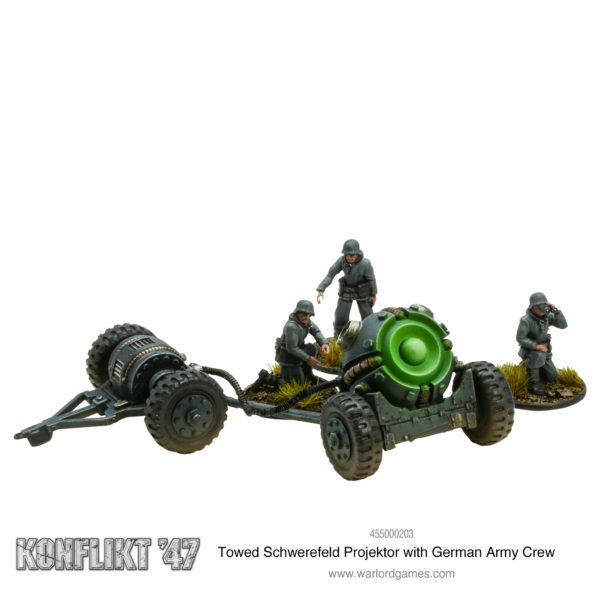 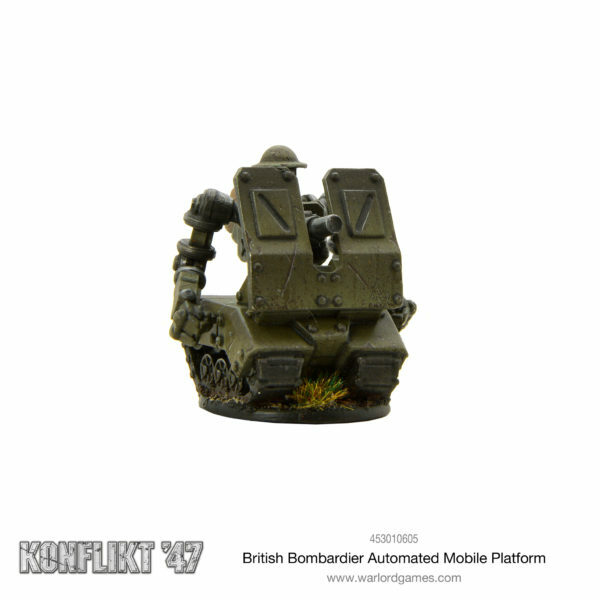 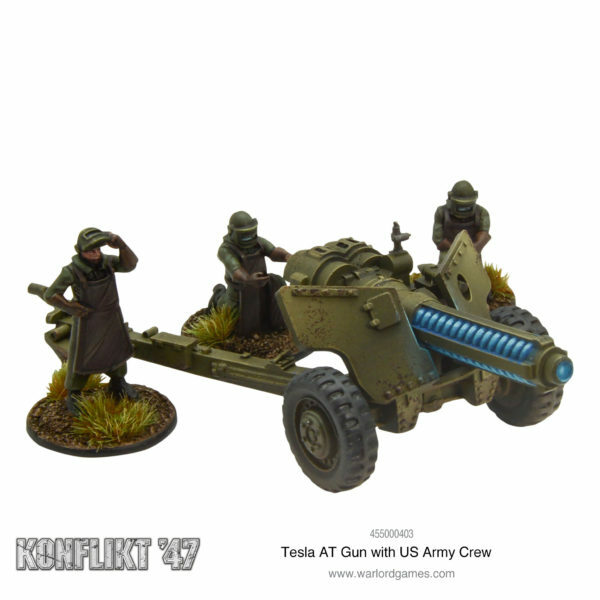 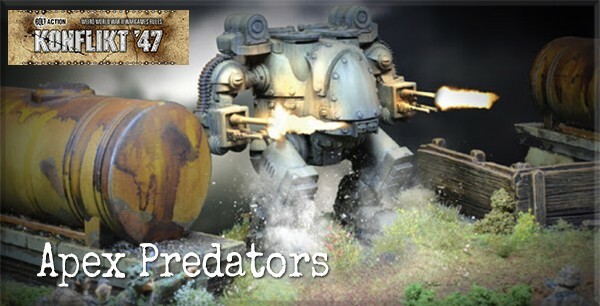 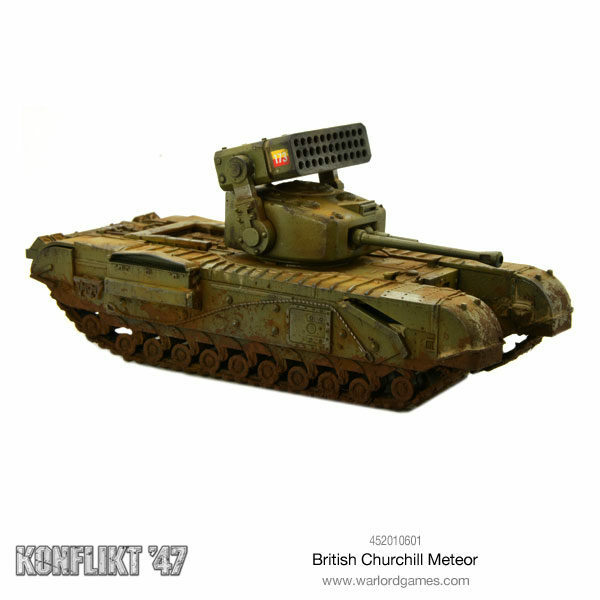 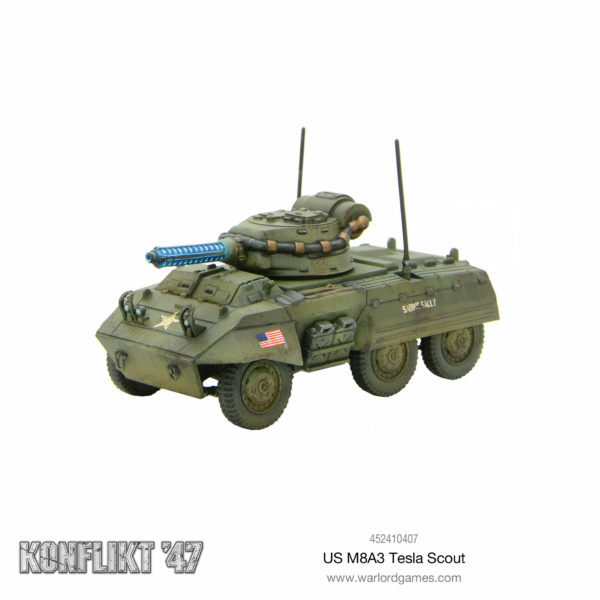 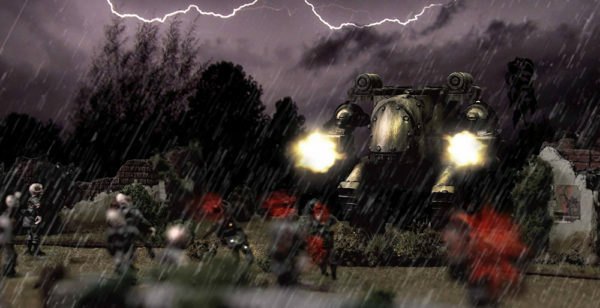 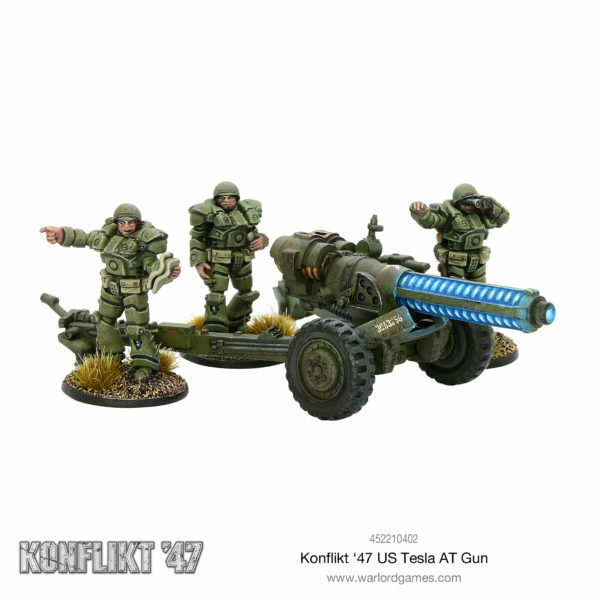 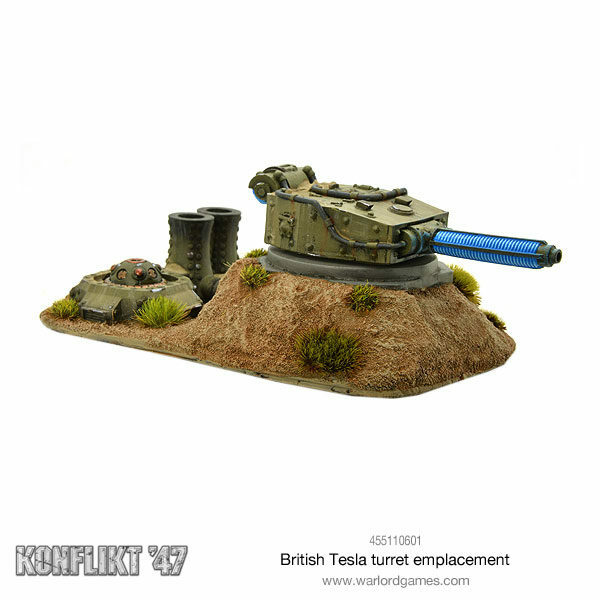 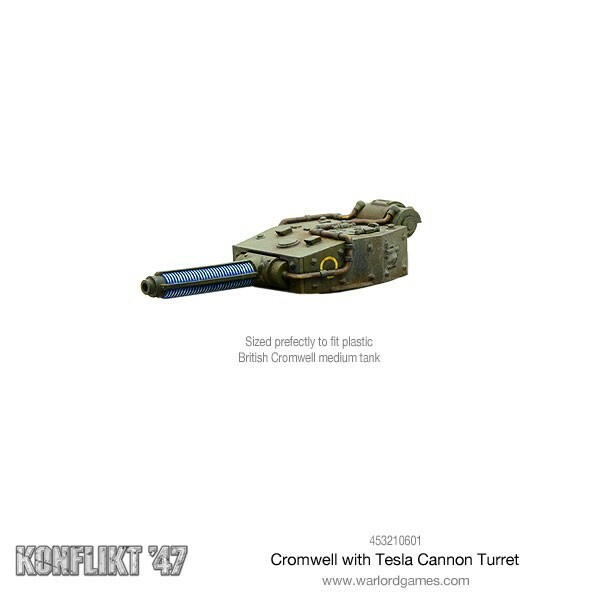 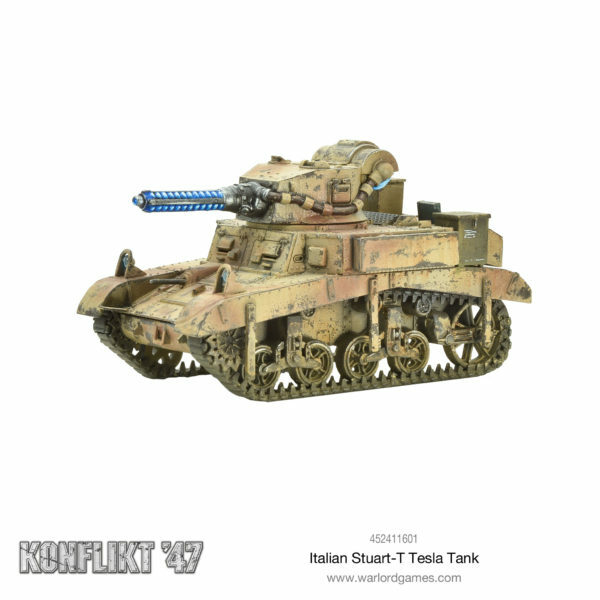 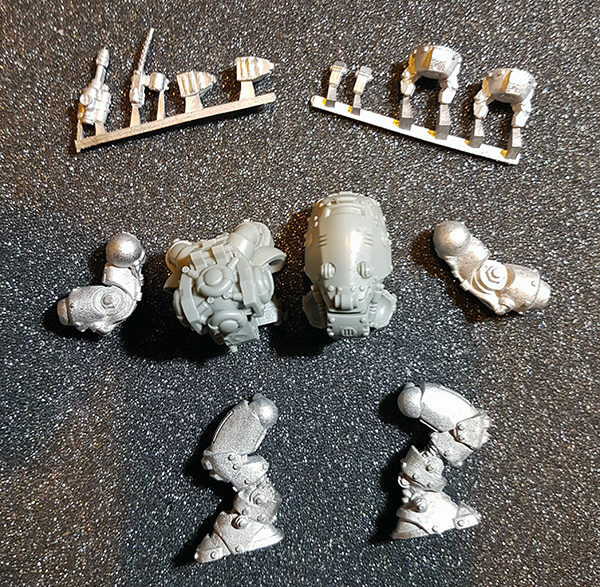 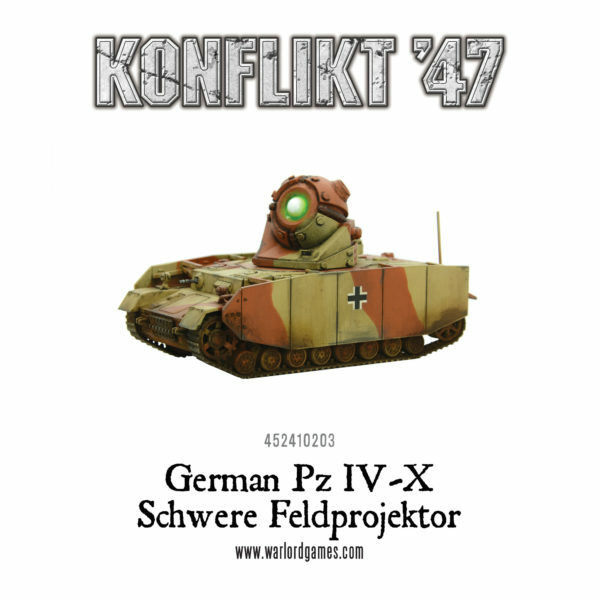 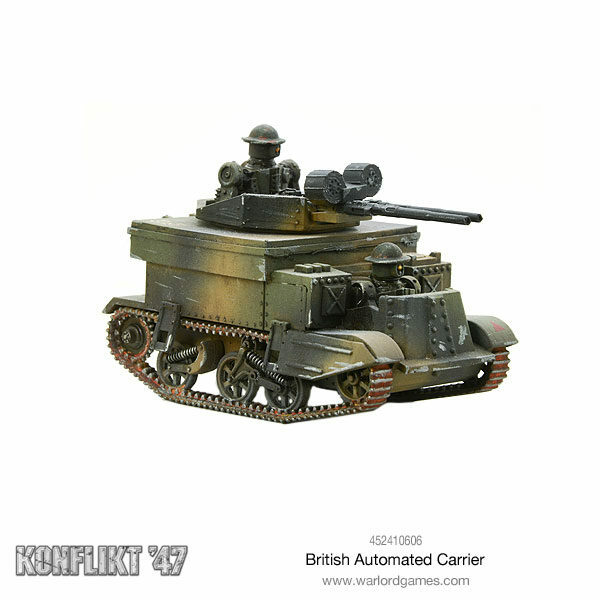 New: Konflikt ’47 Schwerefeldprojector and Tesla Cannon turrets. 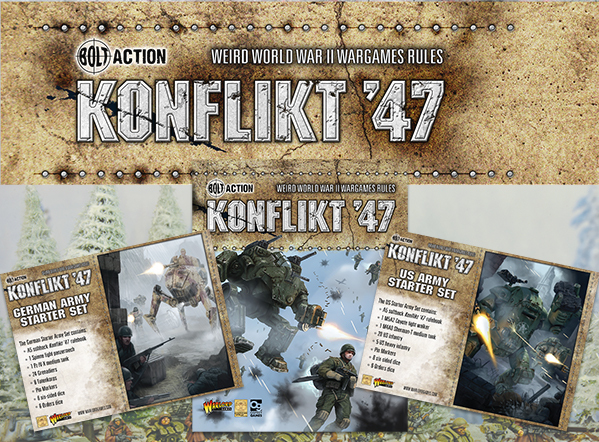 Konflikt ’47: 1 day to go, visit your store next weekend! 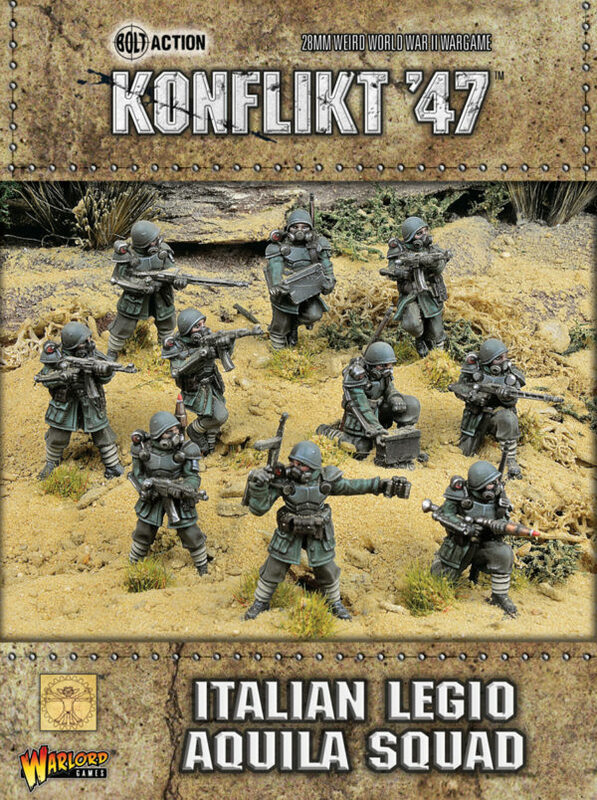 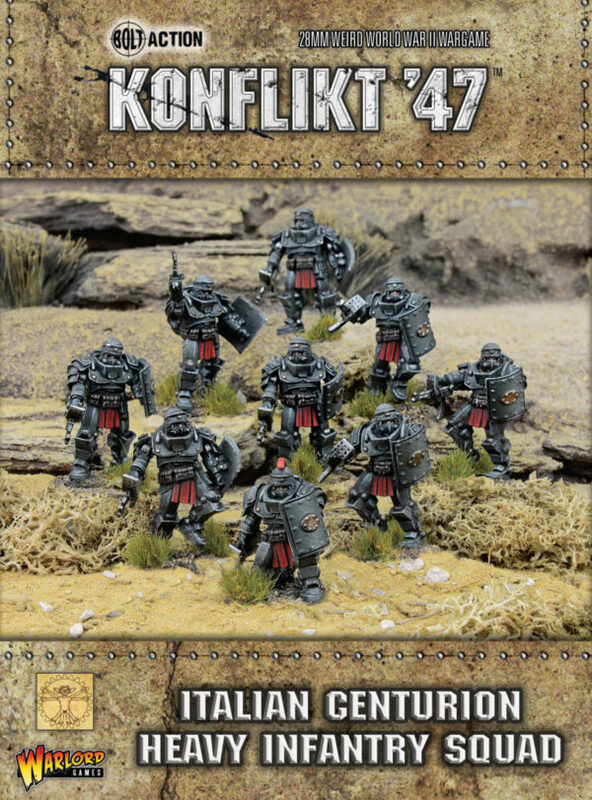 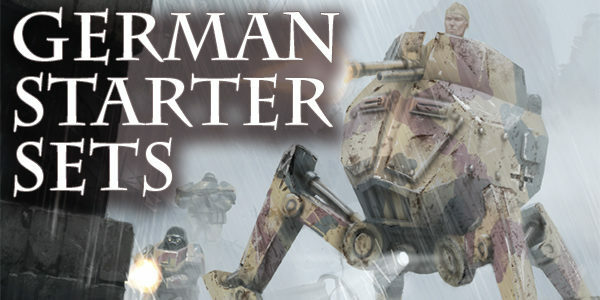 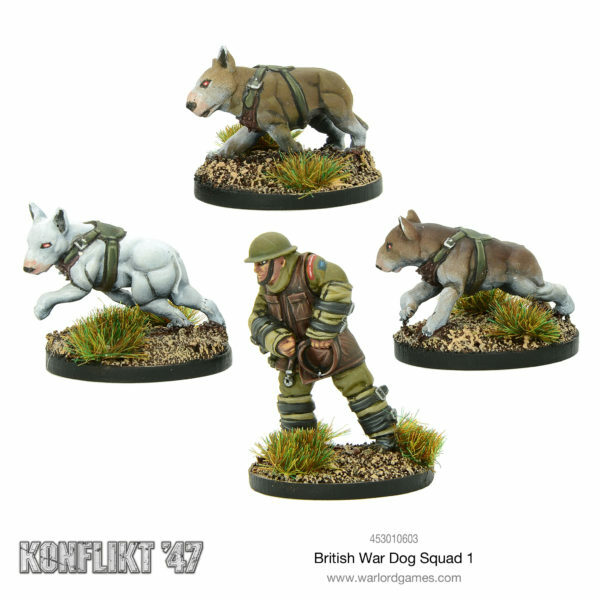 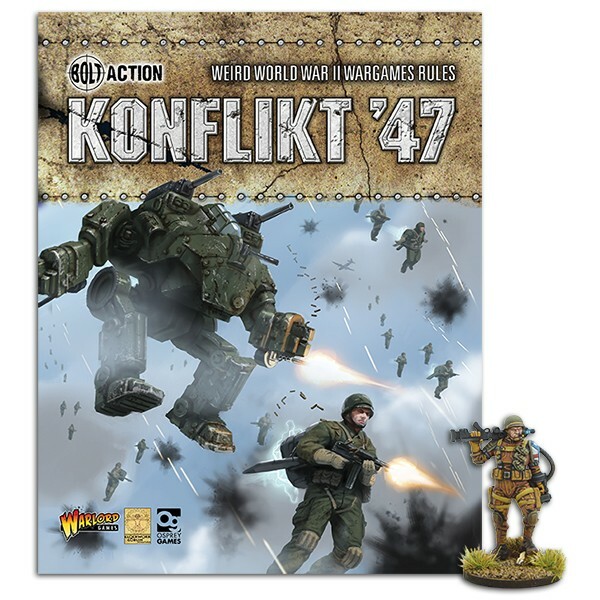 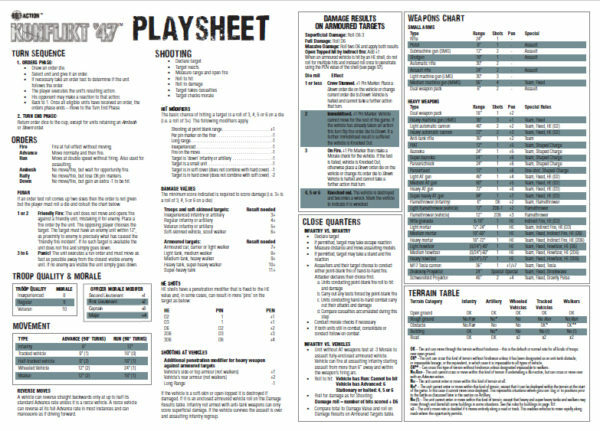 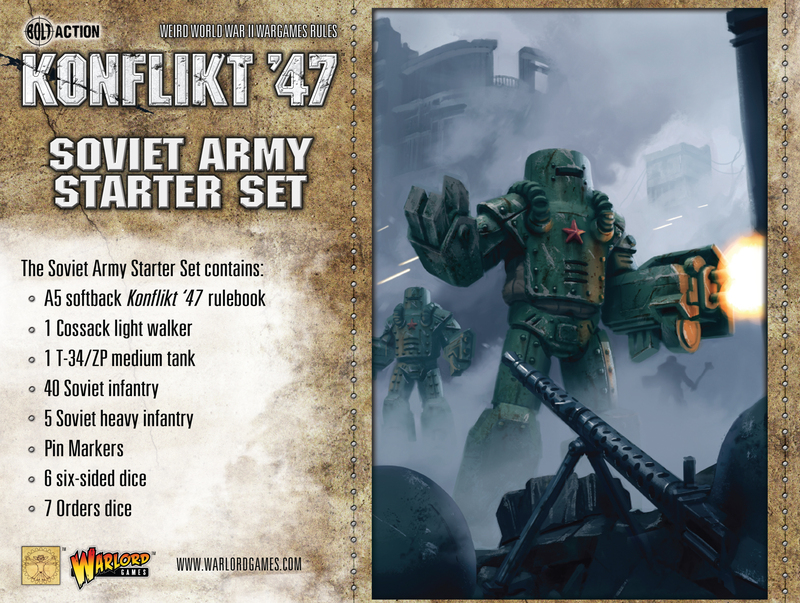 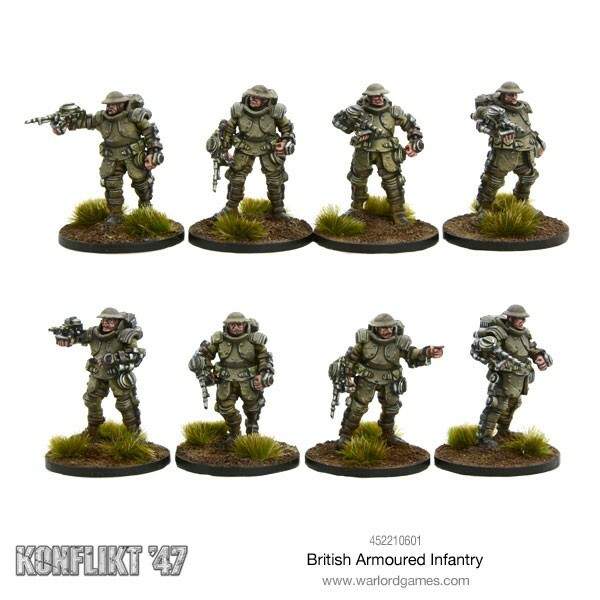 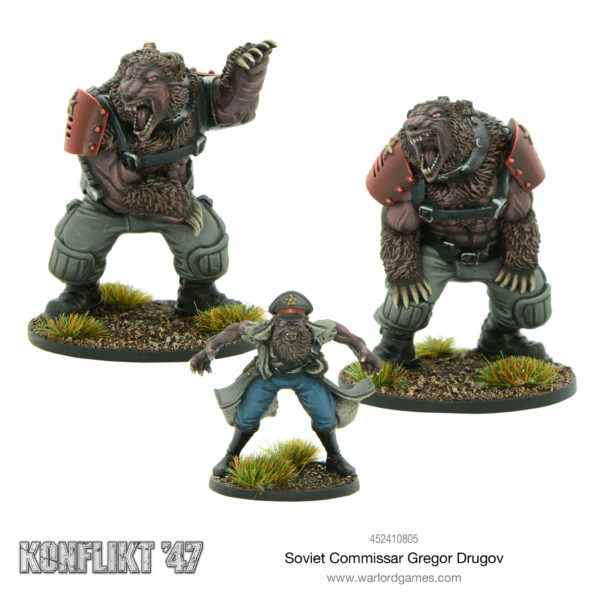 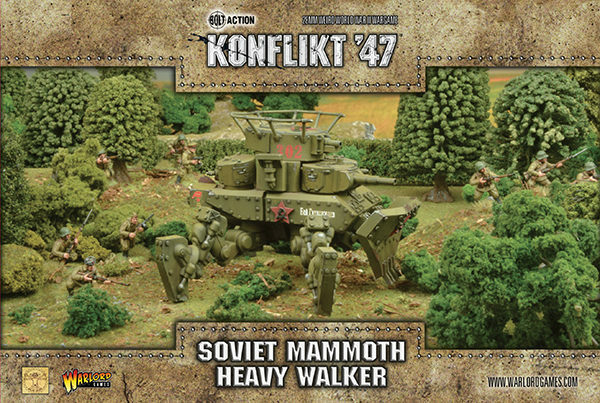 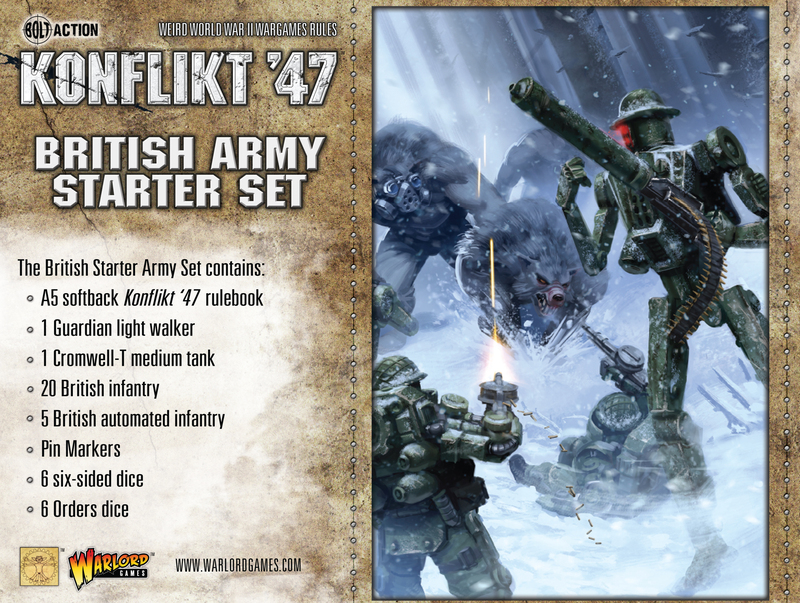 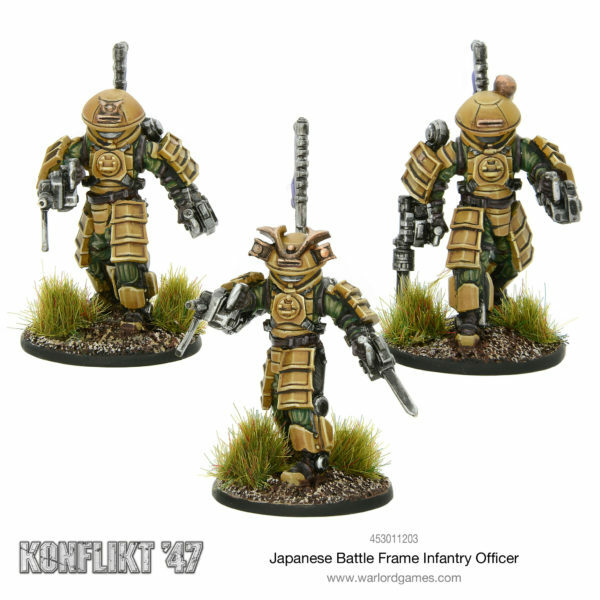 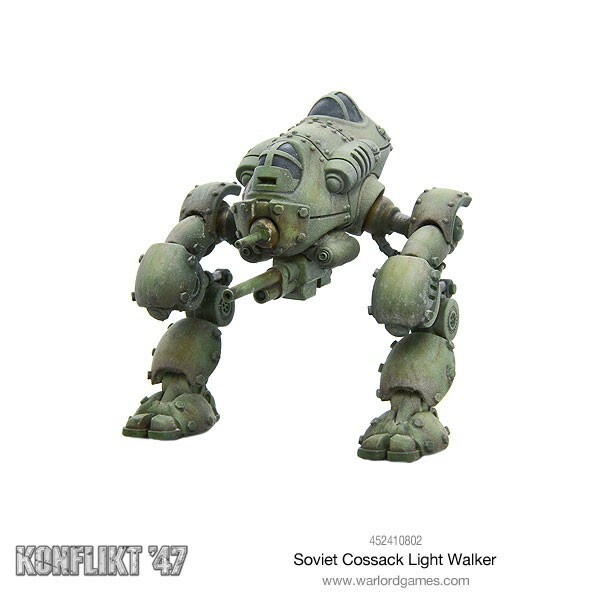 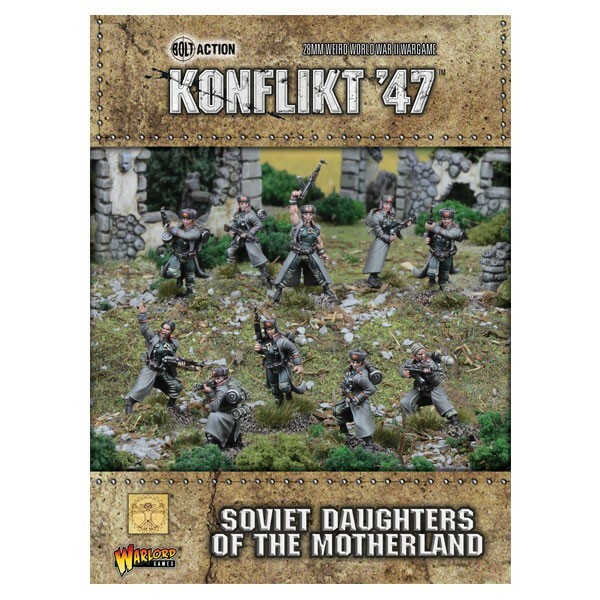 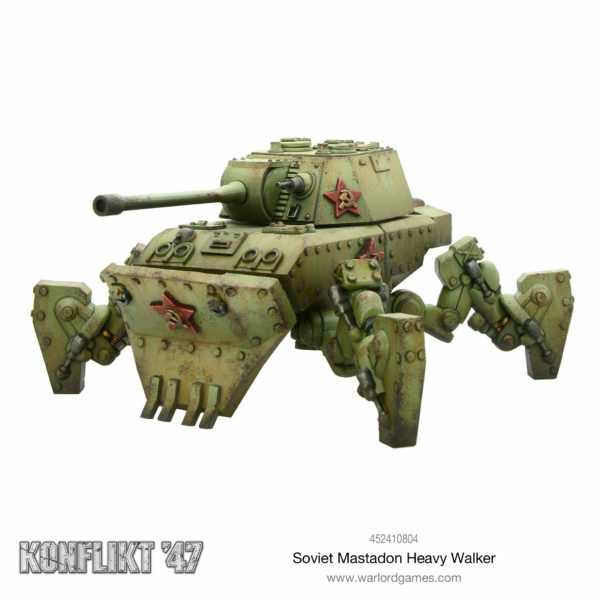 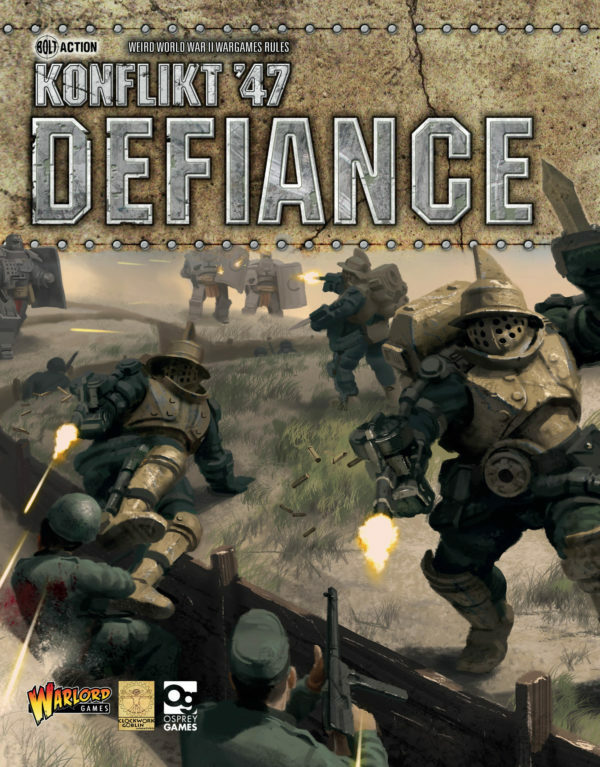 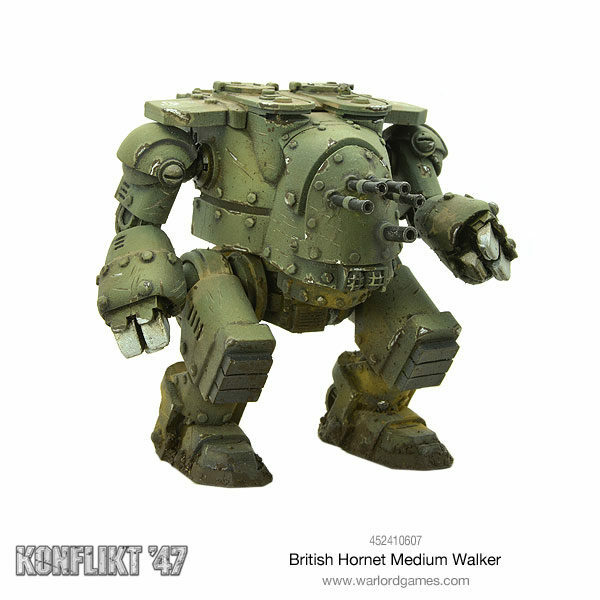 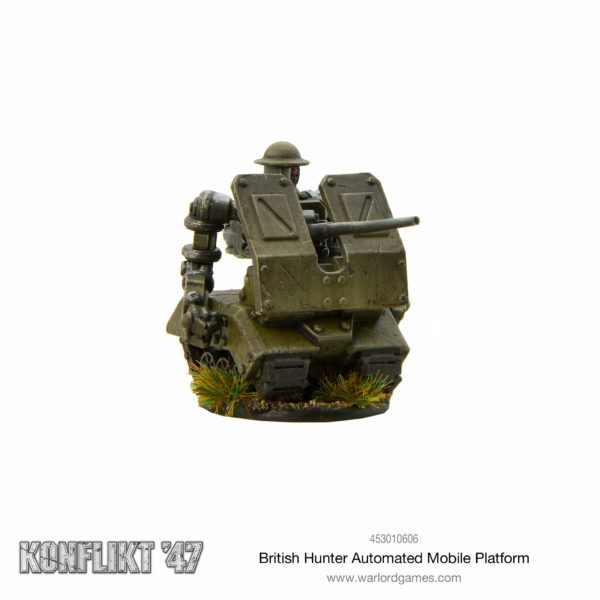 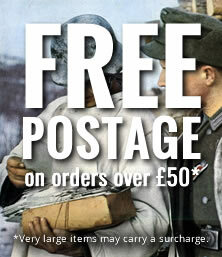 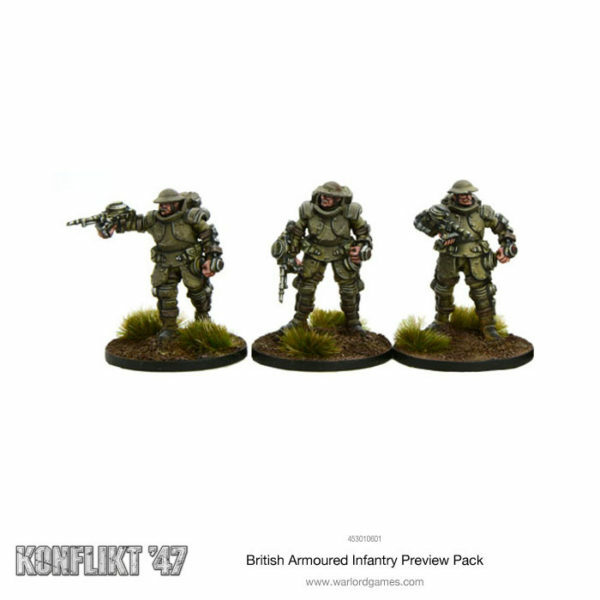 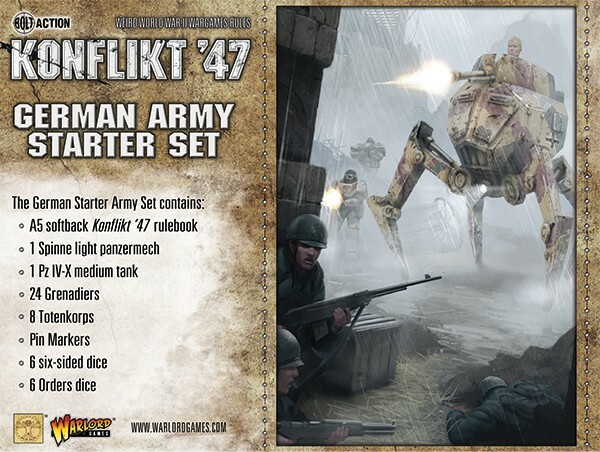 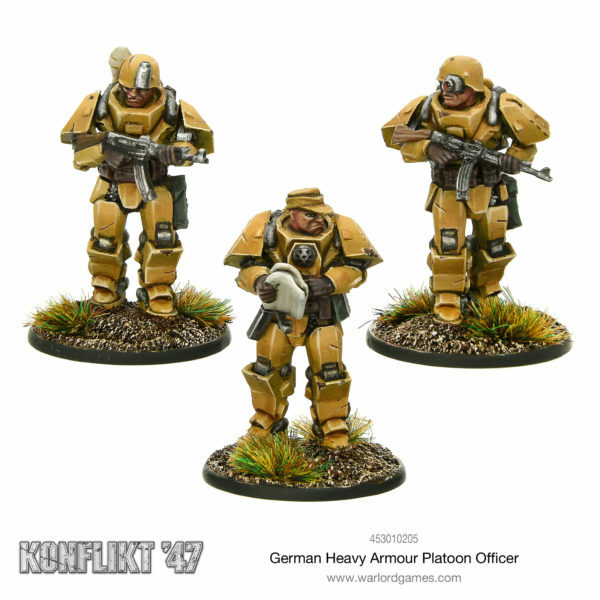 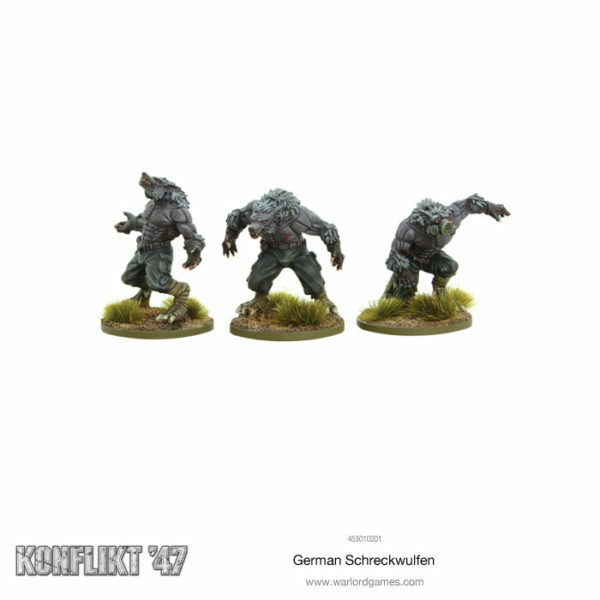 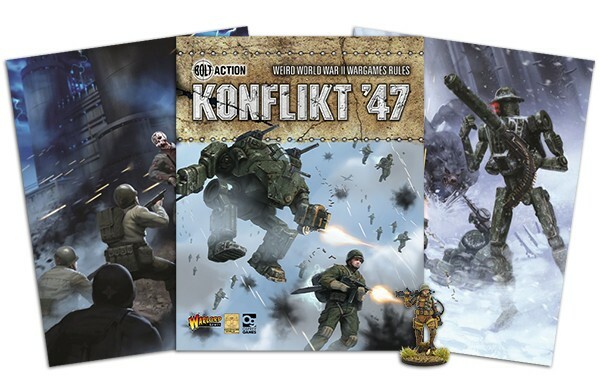 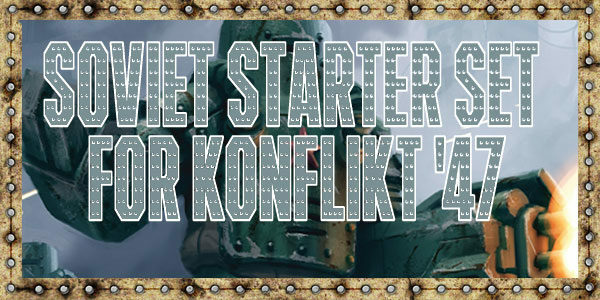 Revealed: Exclusive FREE Konflikt ’47 Rule Book Figure!